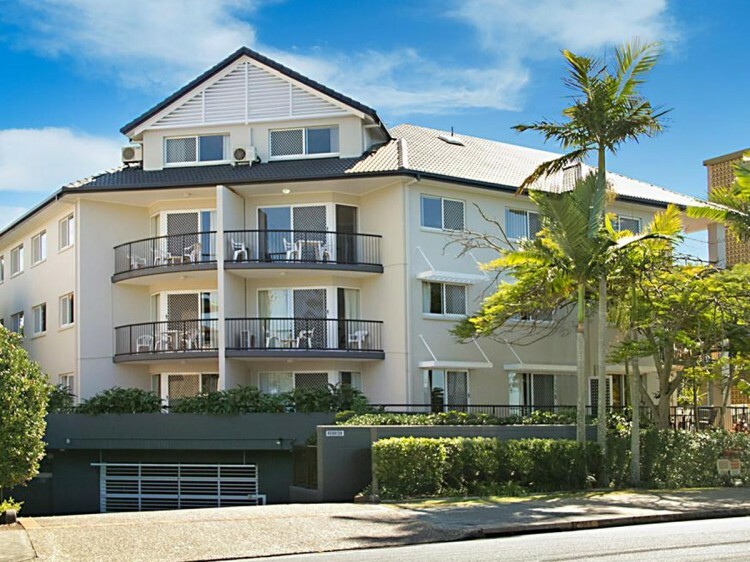 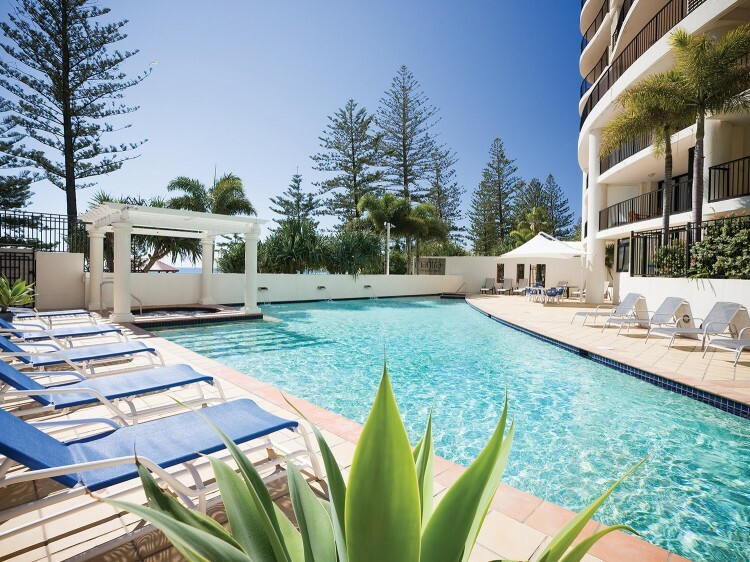 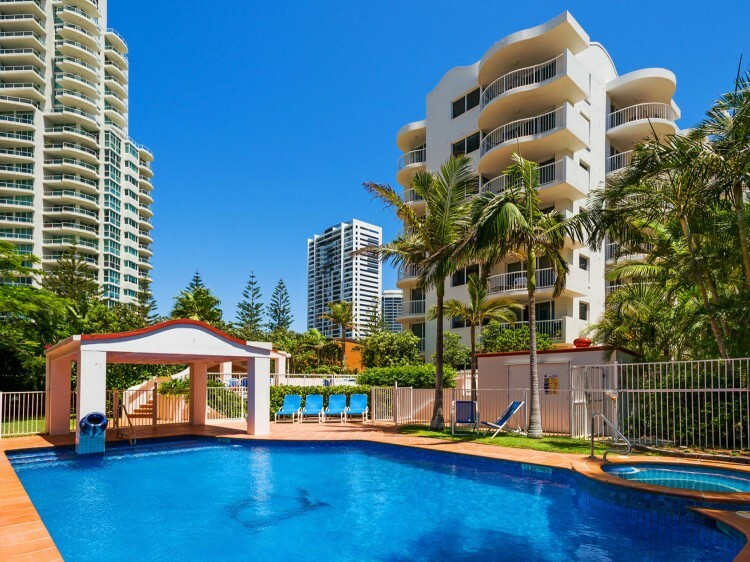 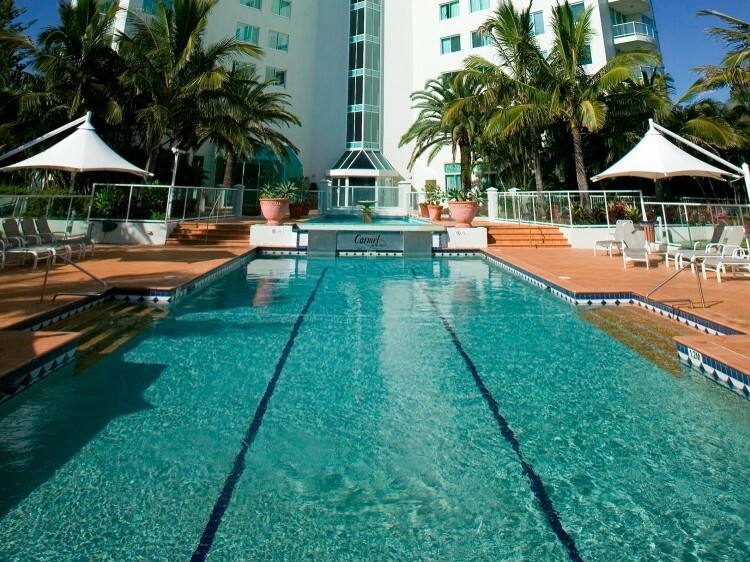 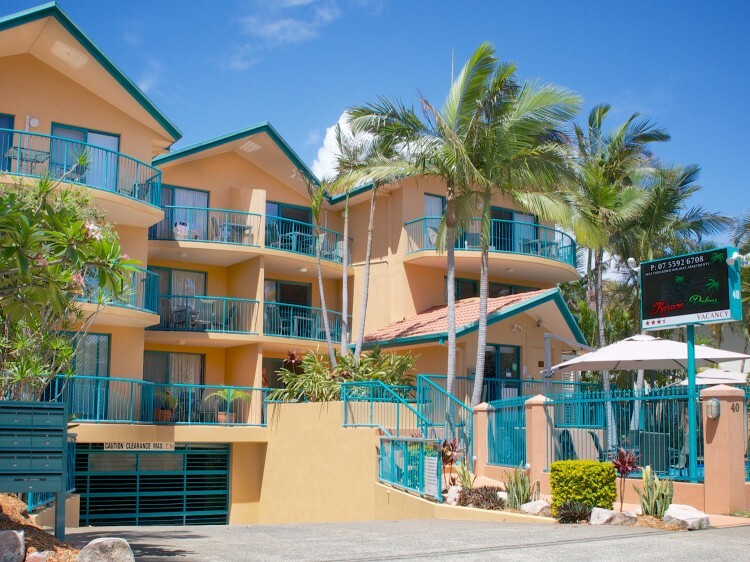 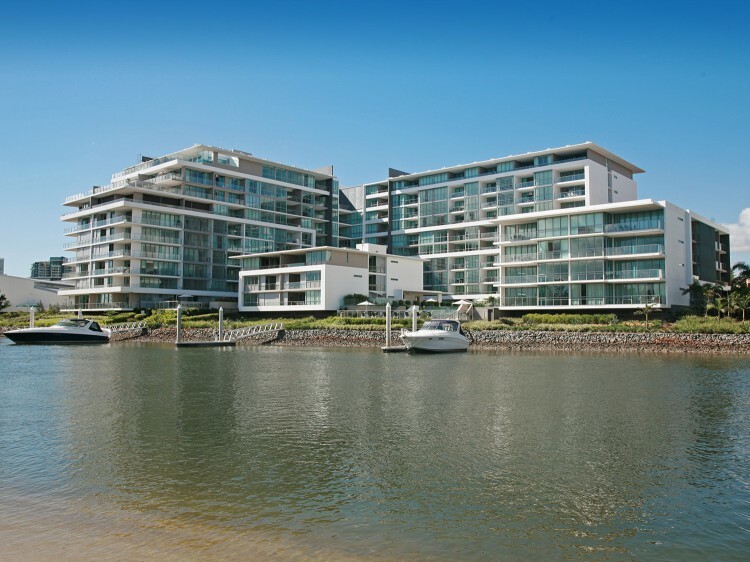 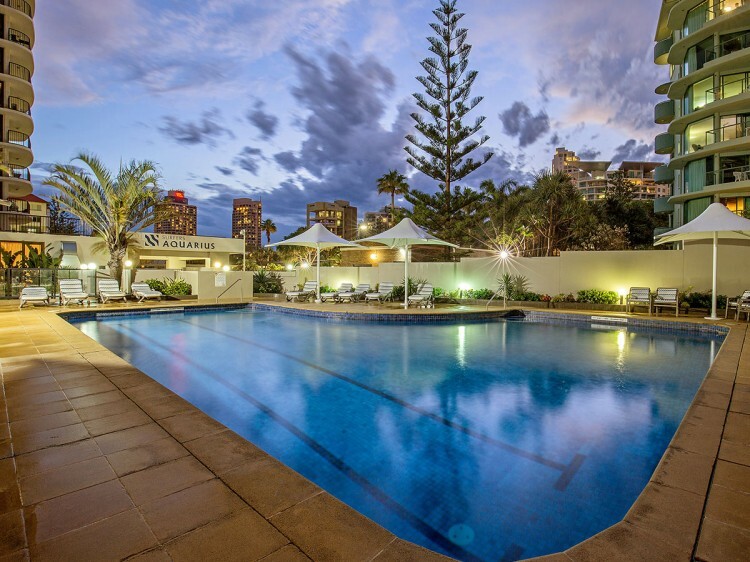 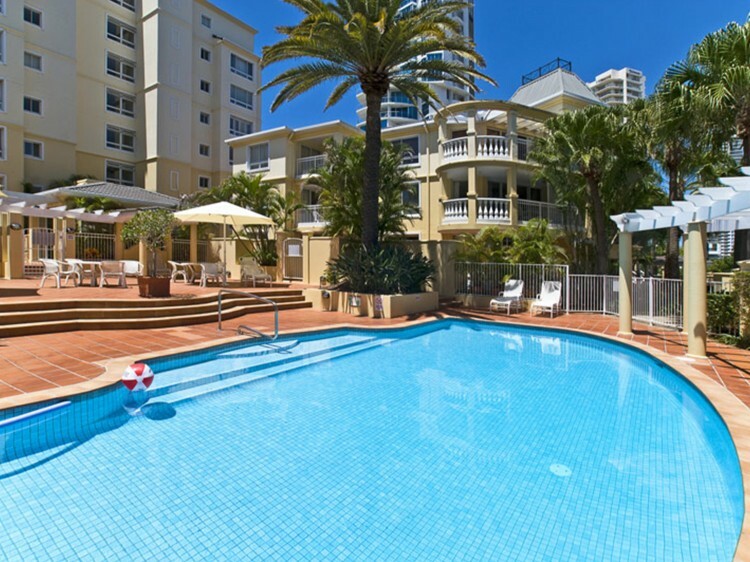 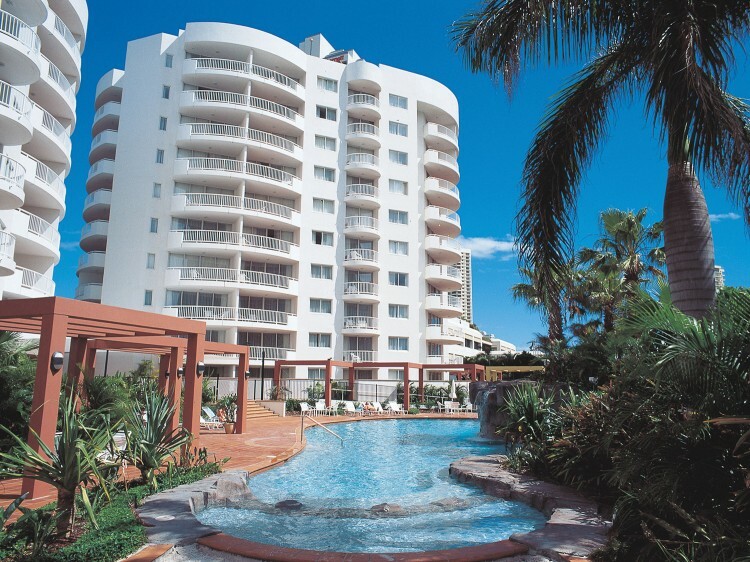 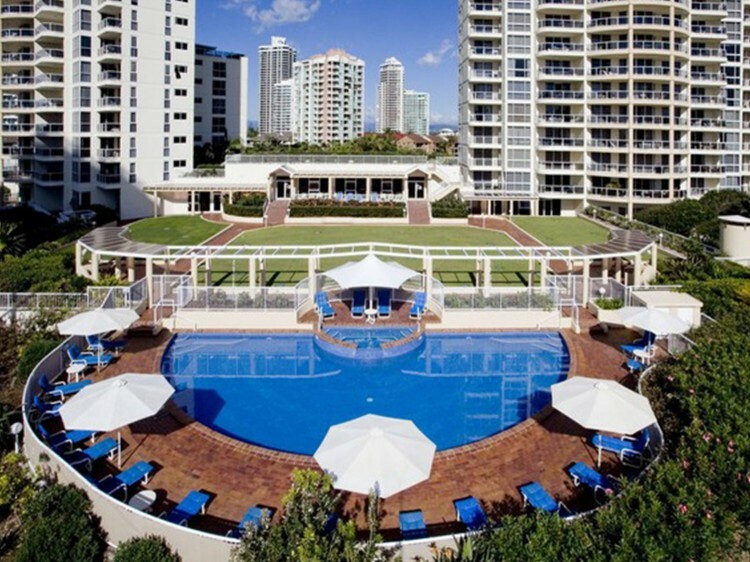 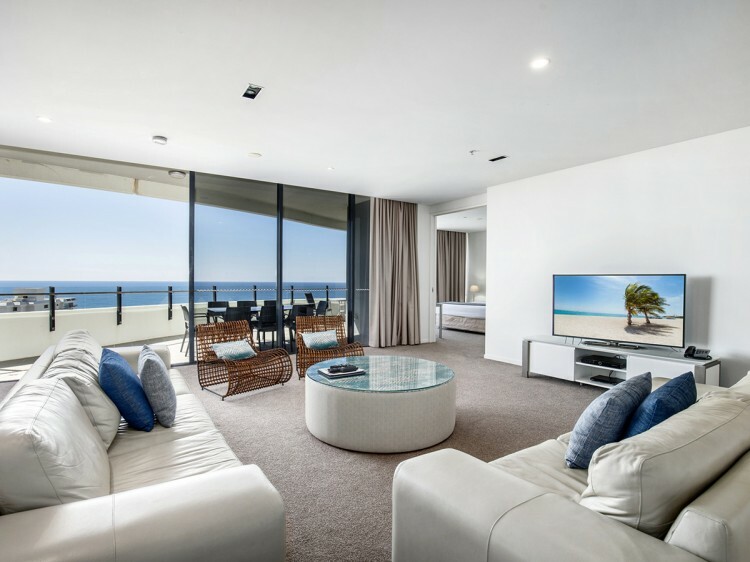 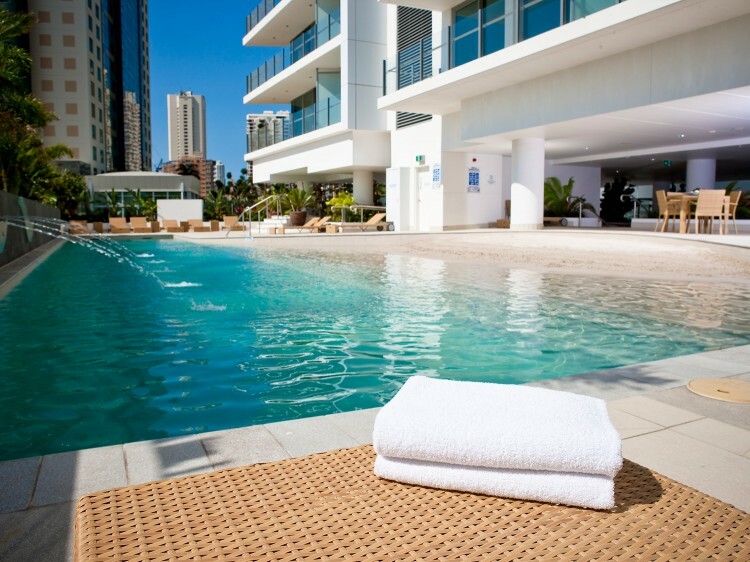 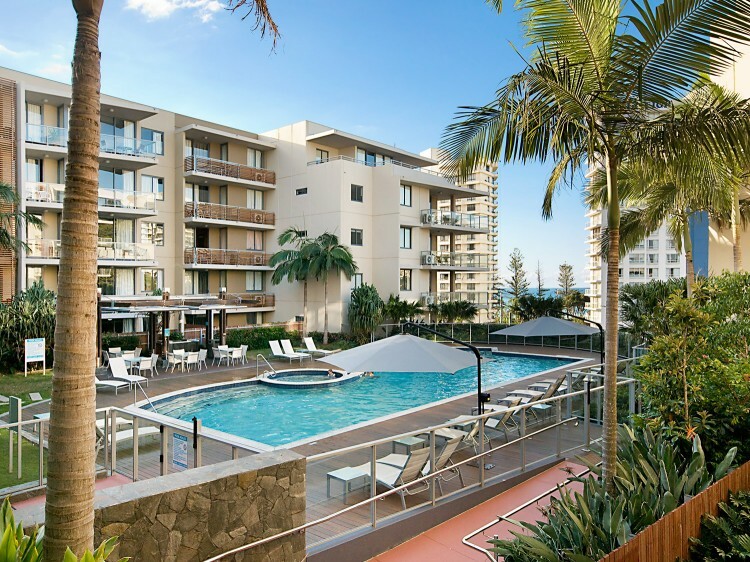 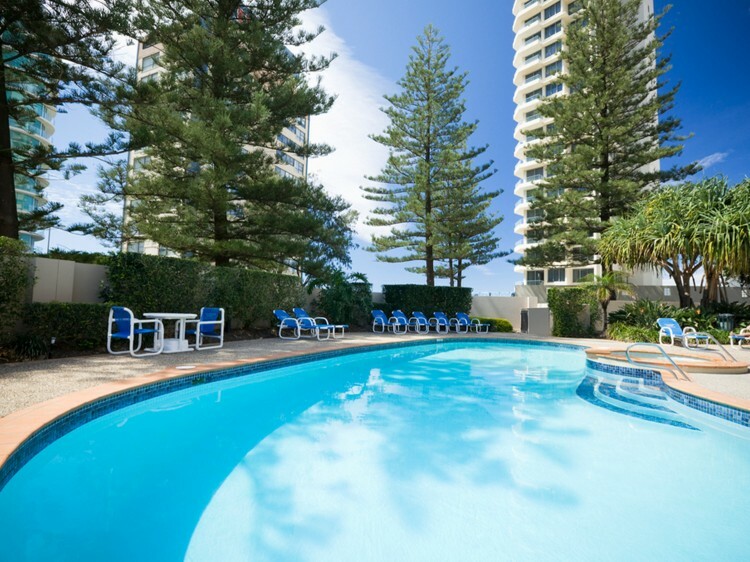 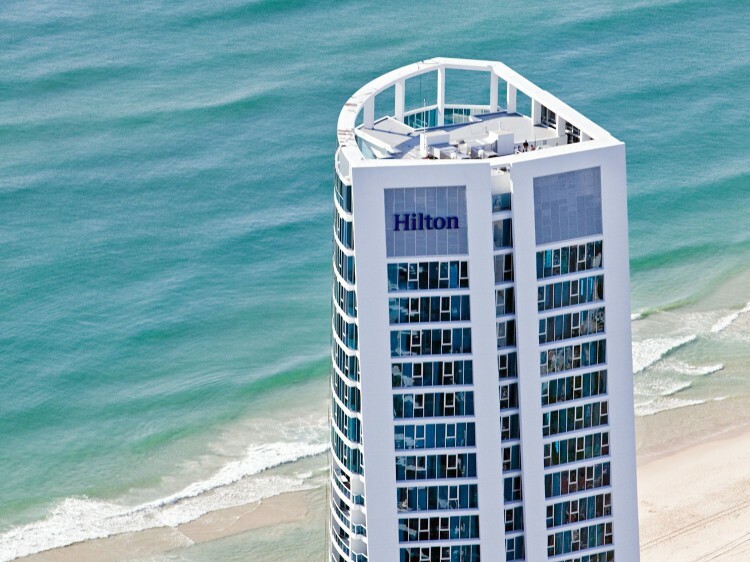 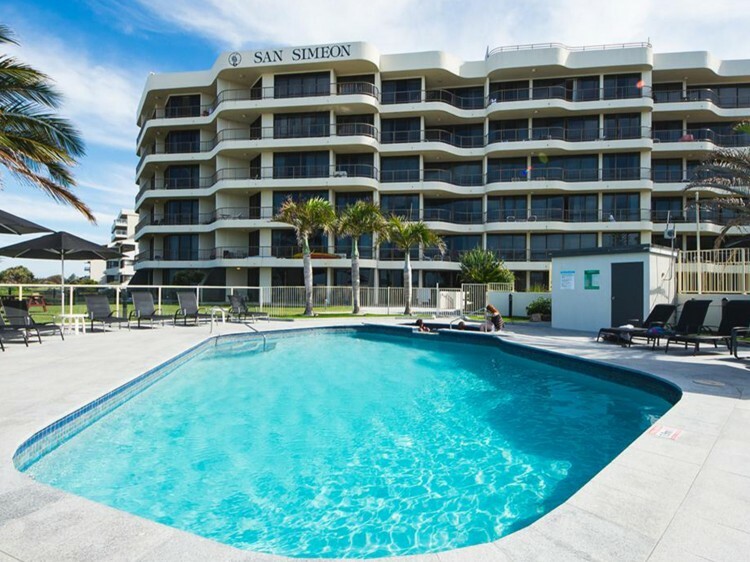 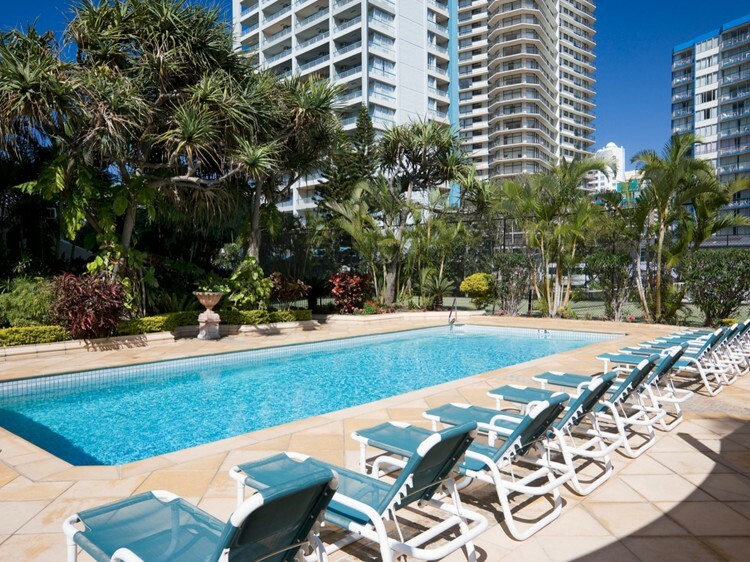 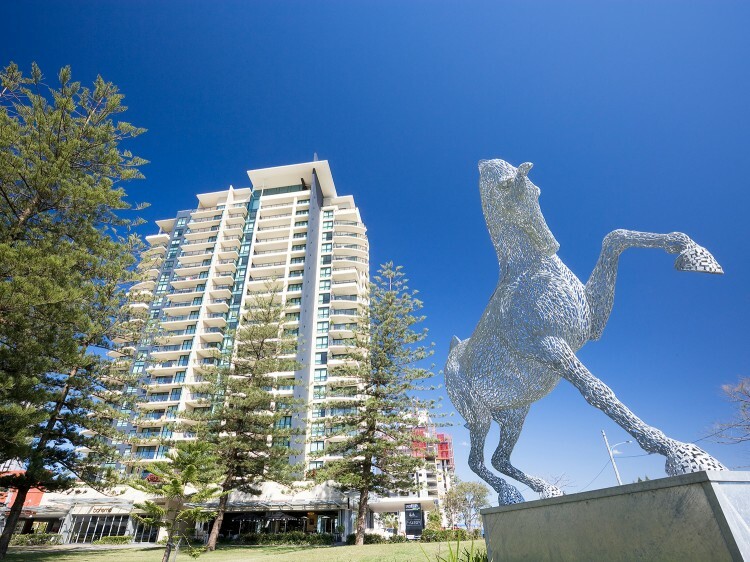 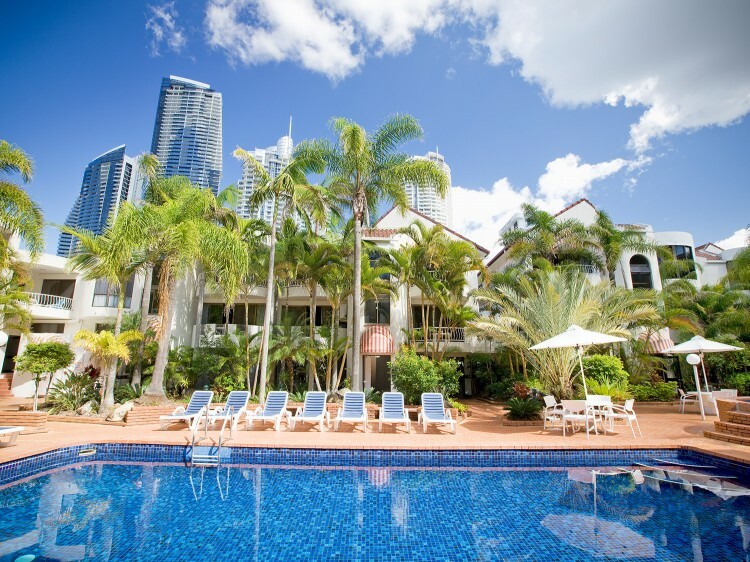 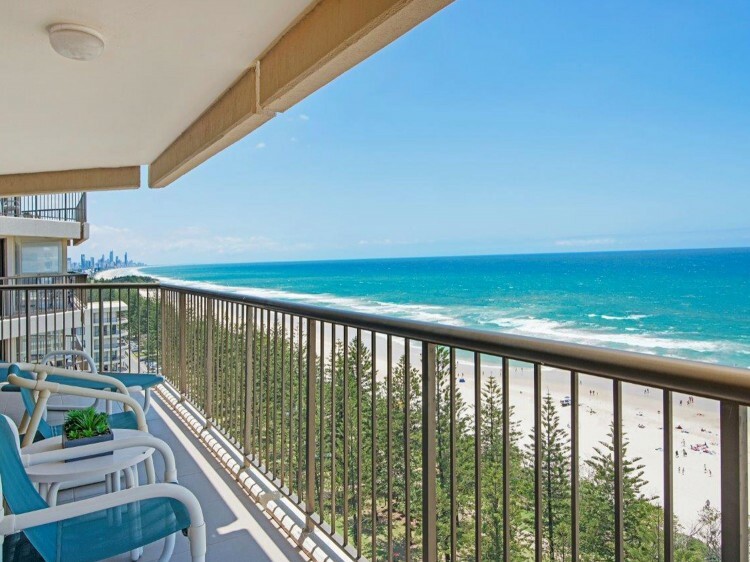 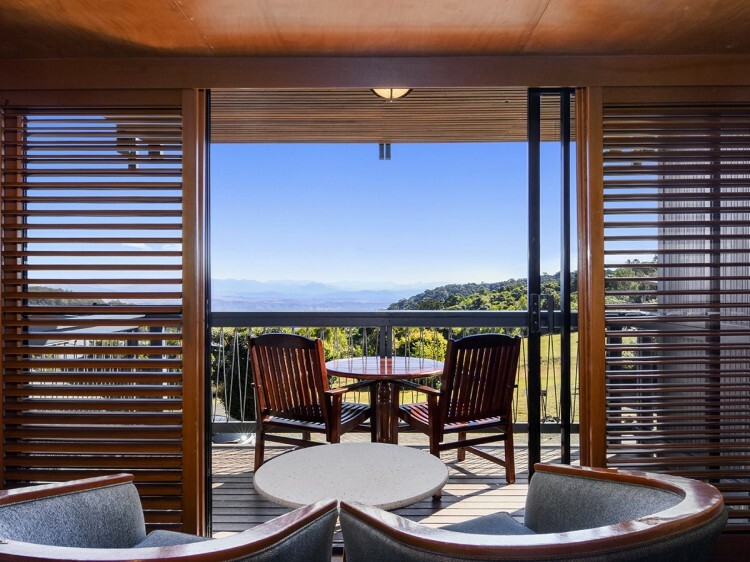 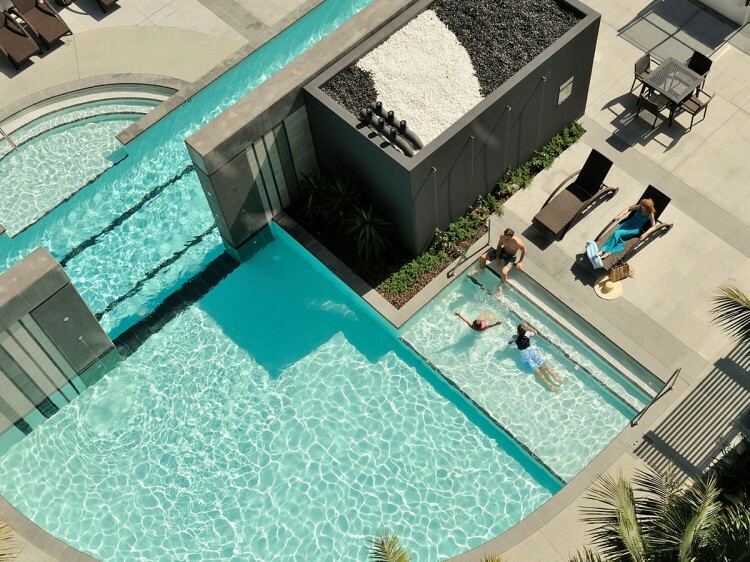 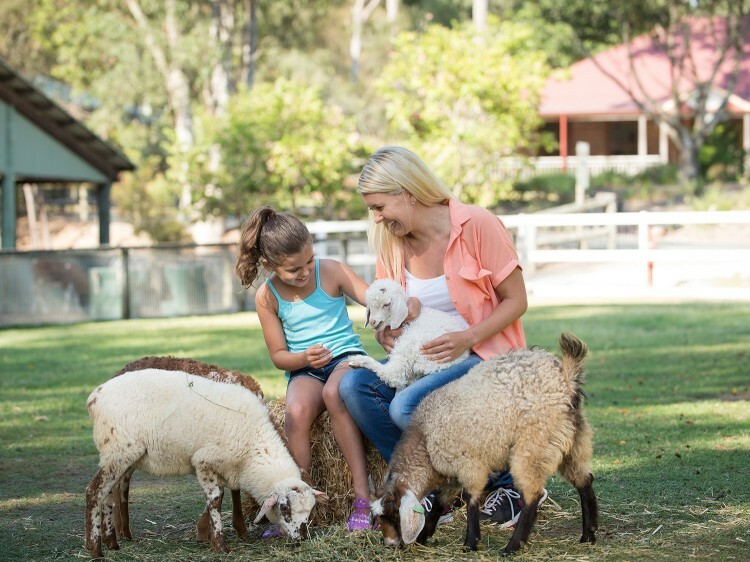 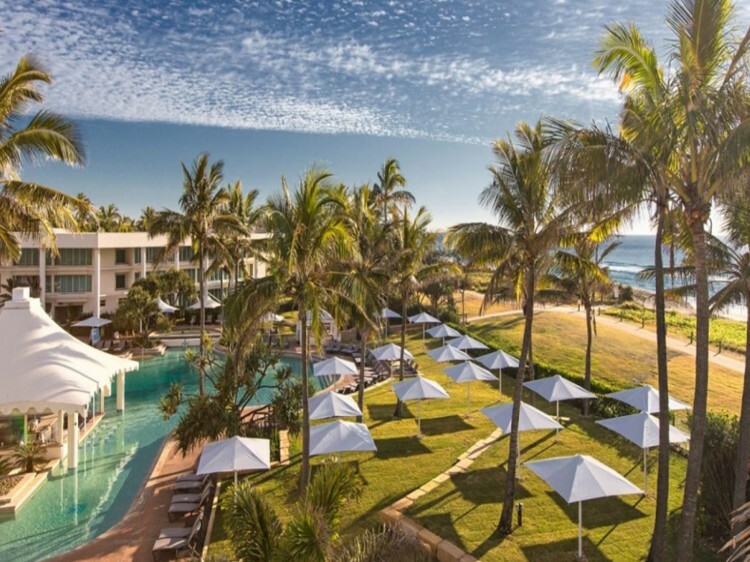 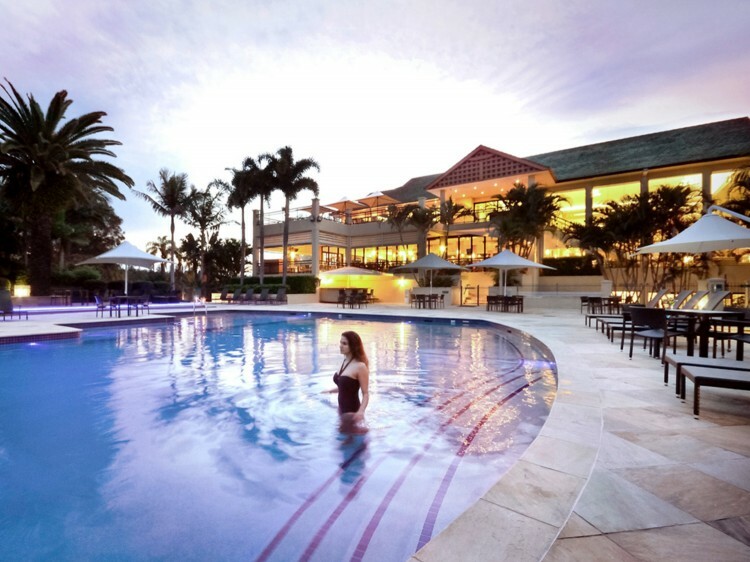 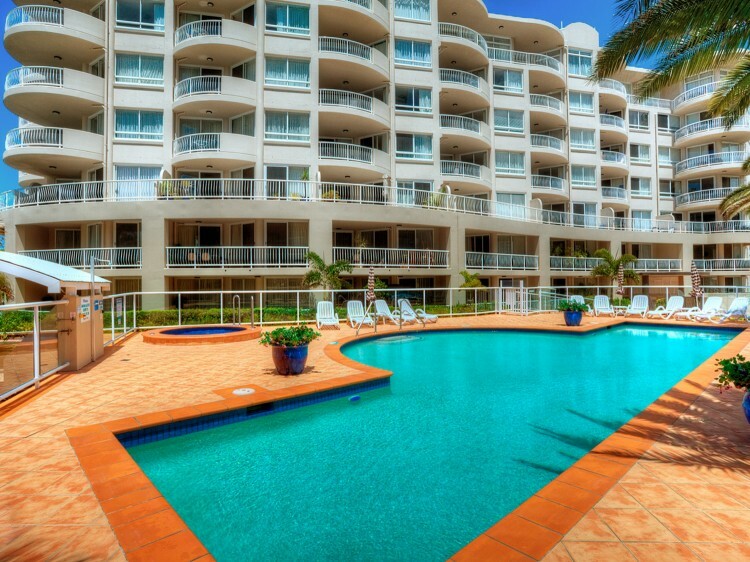 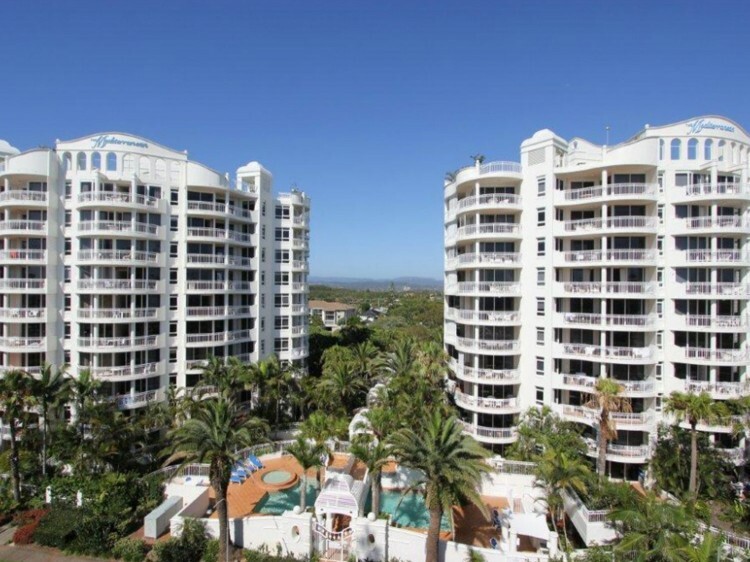 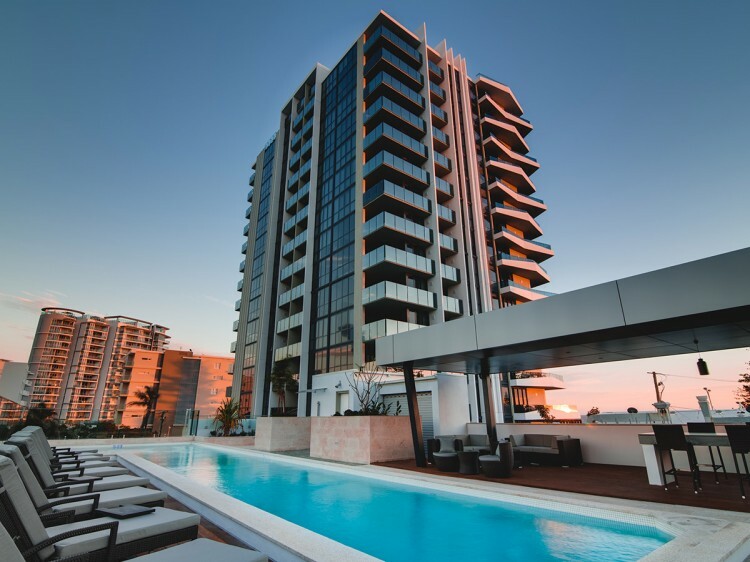 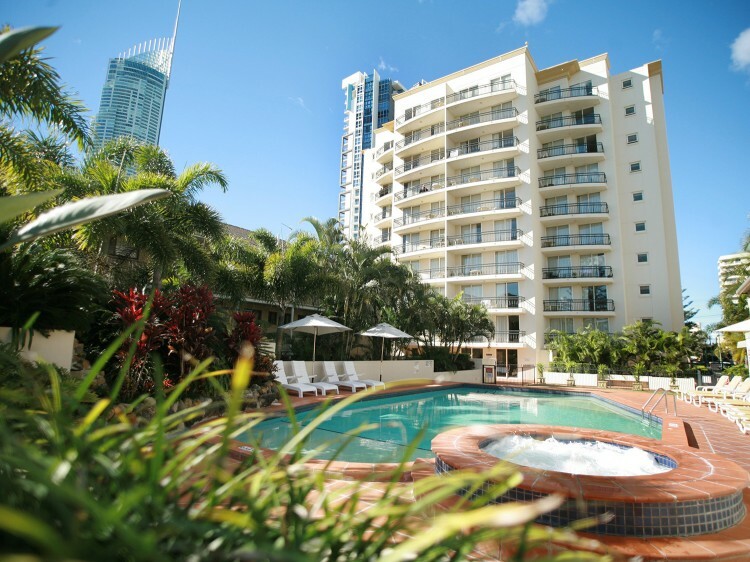 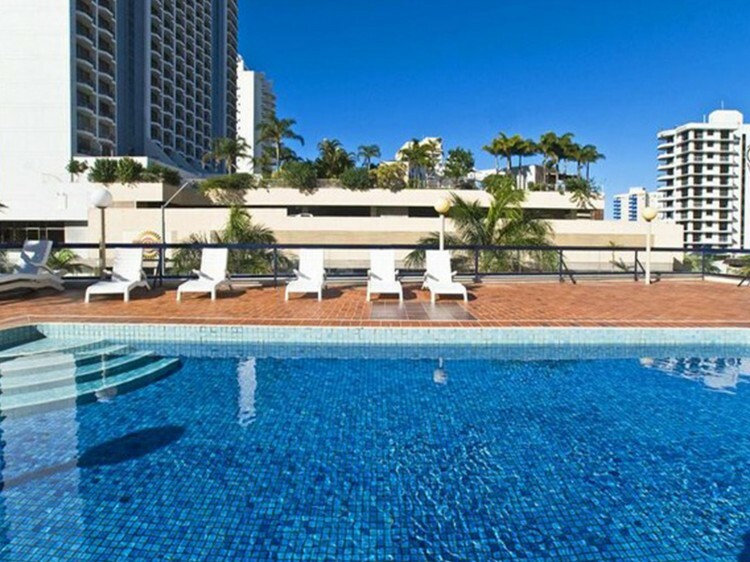 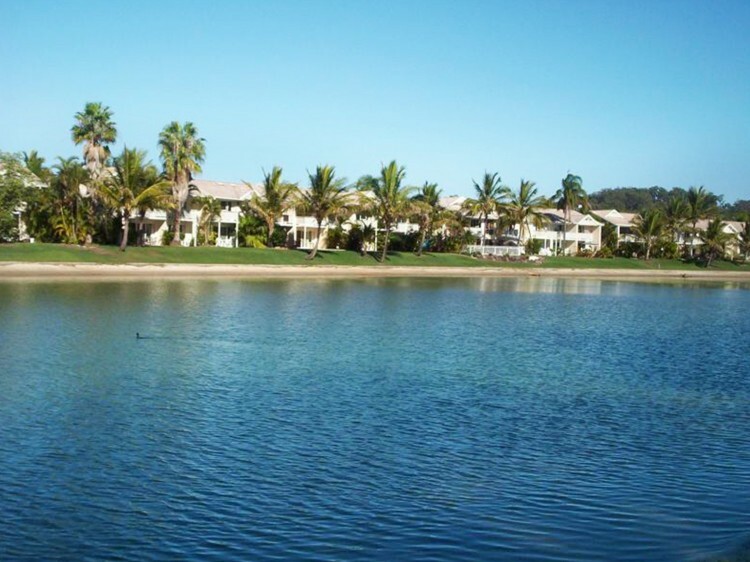 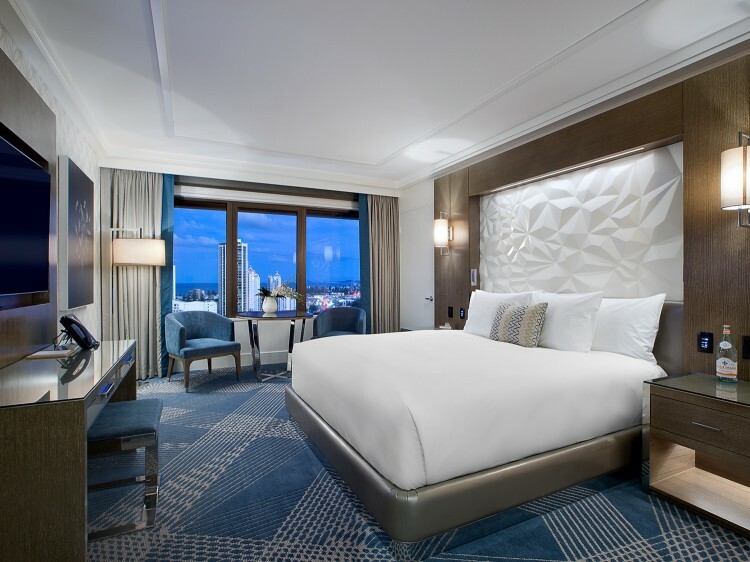 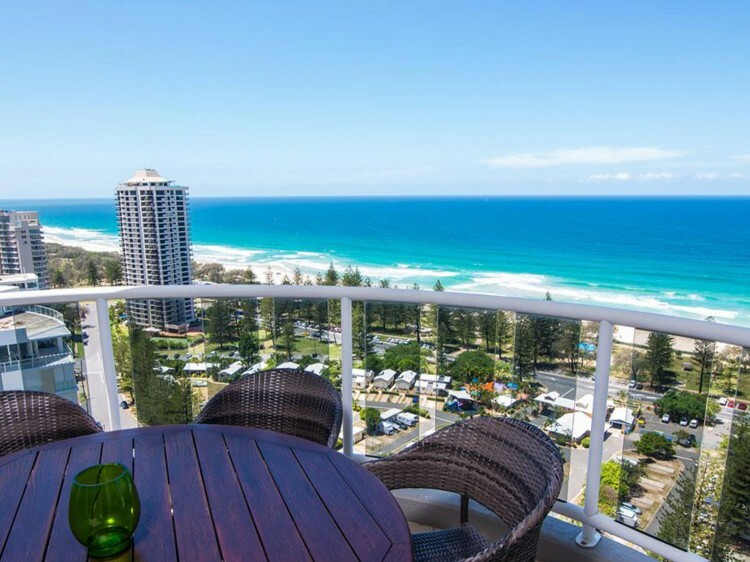 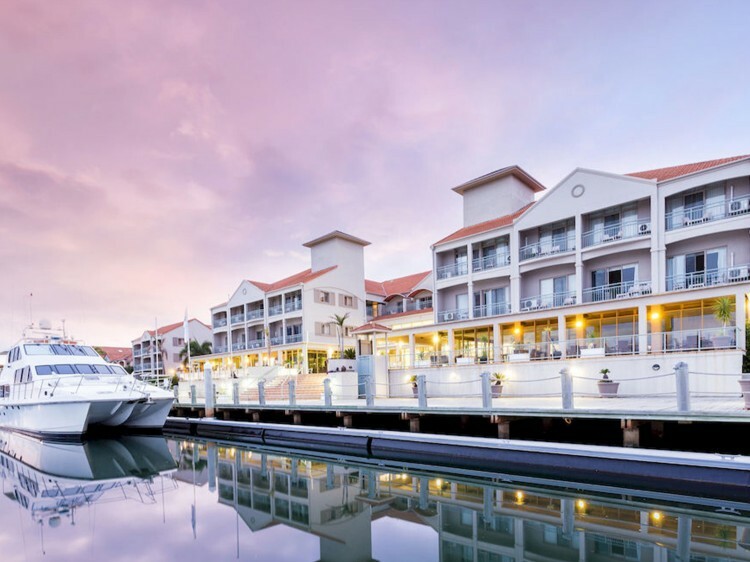 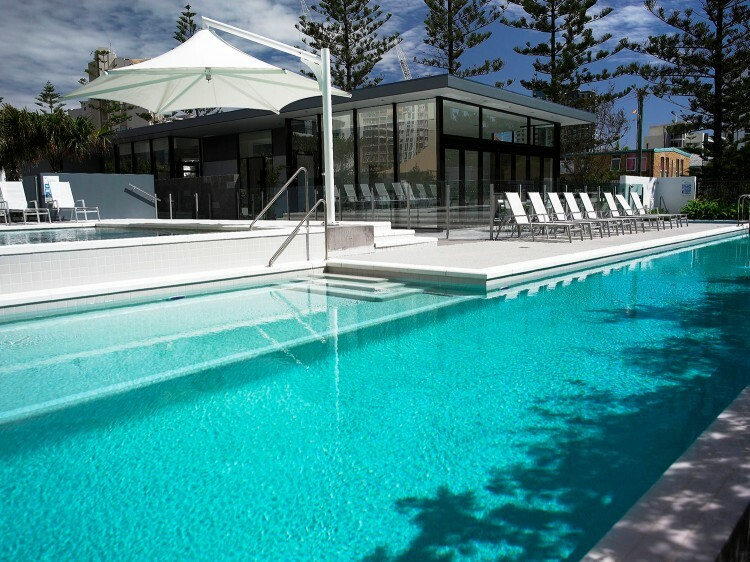 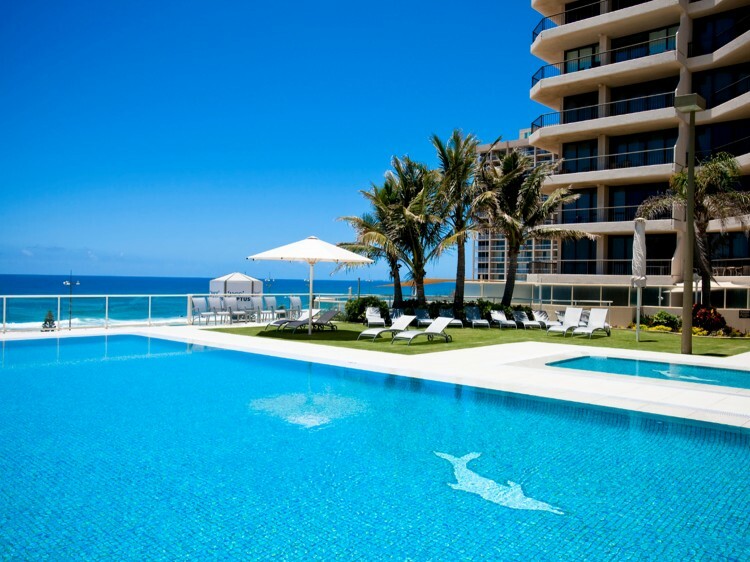 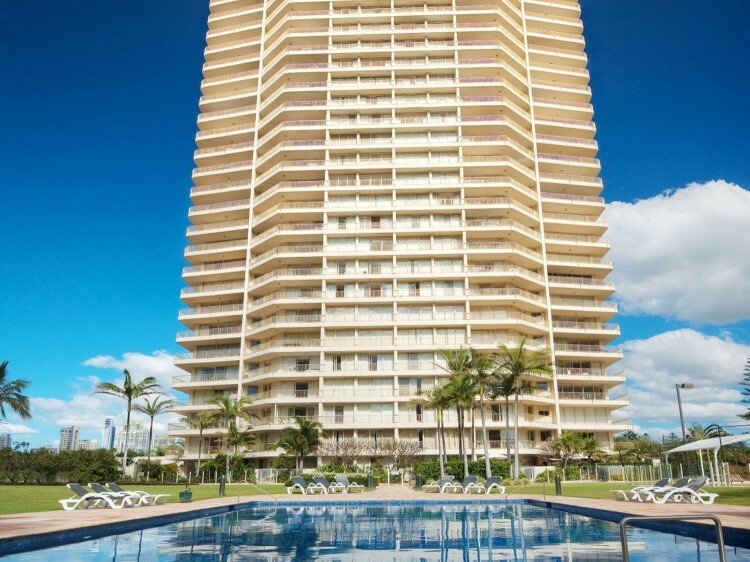 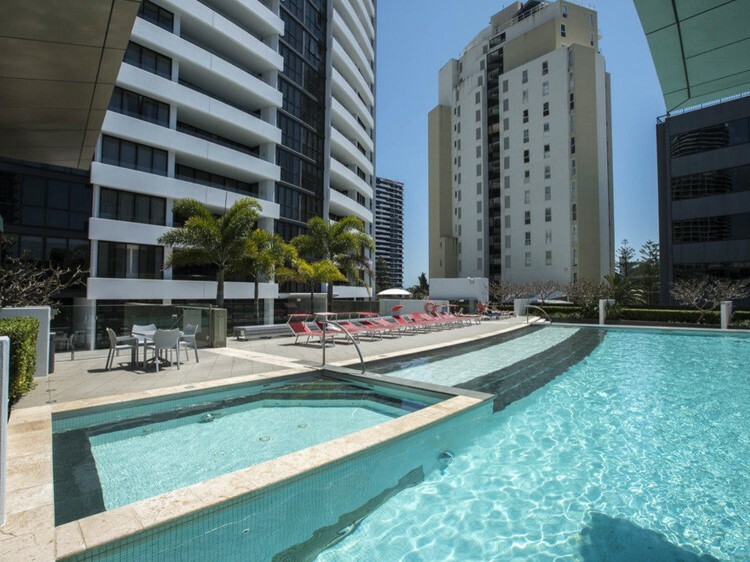 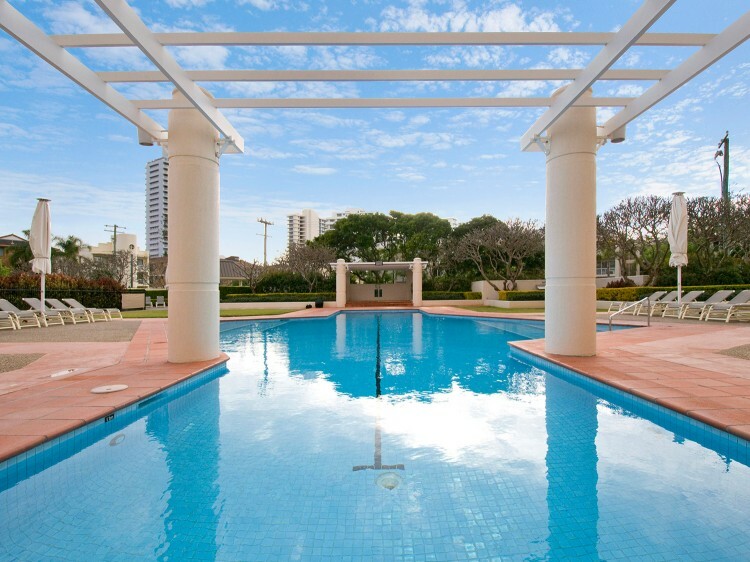 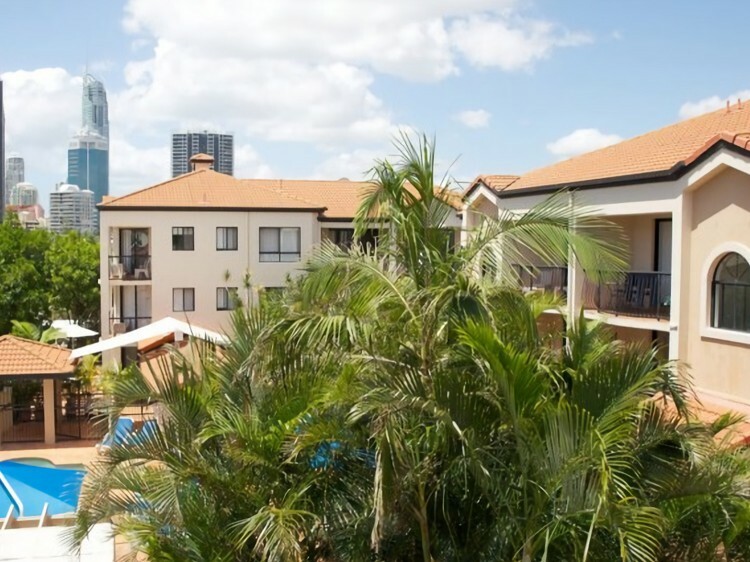 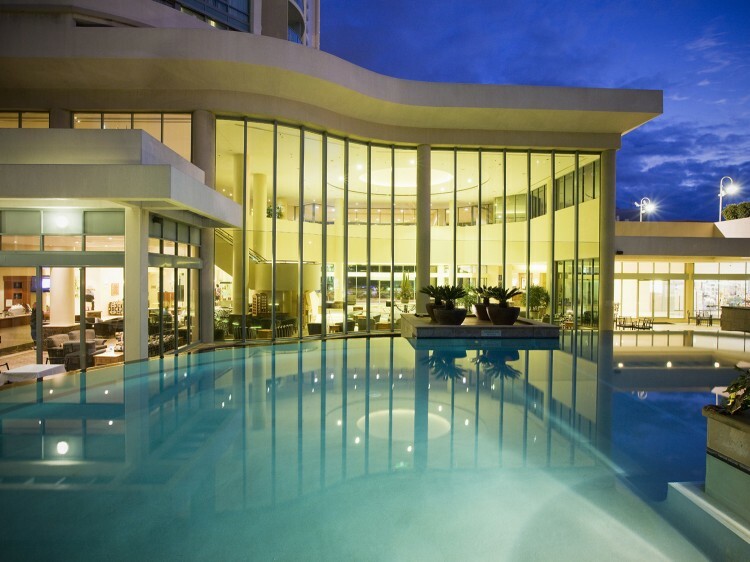 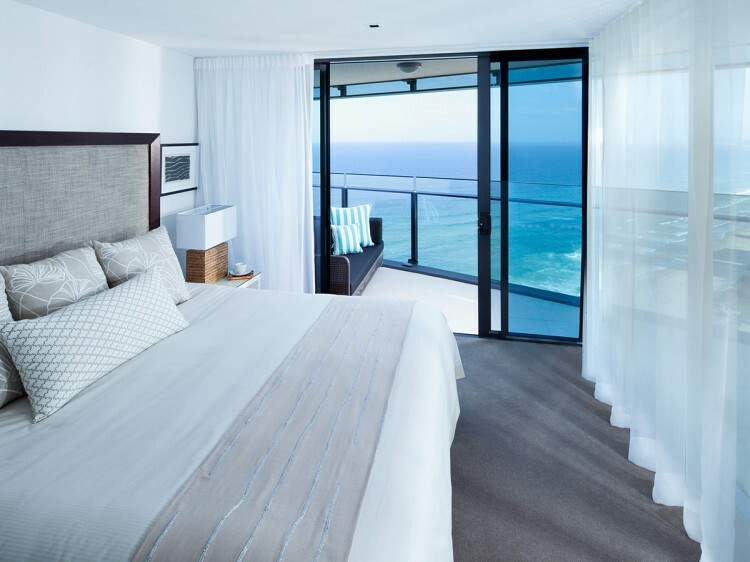 Our resorts offers luxury to discount accommodation on the Gold Coast. 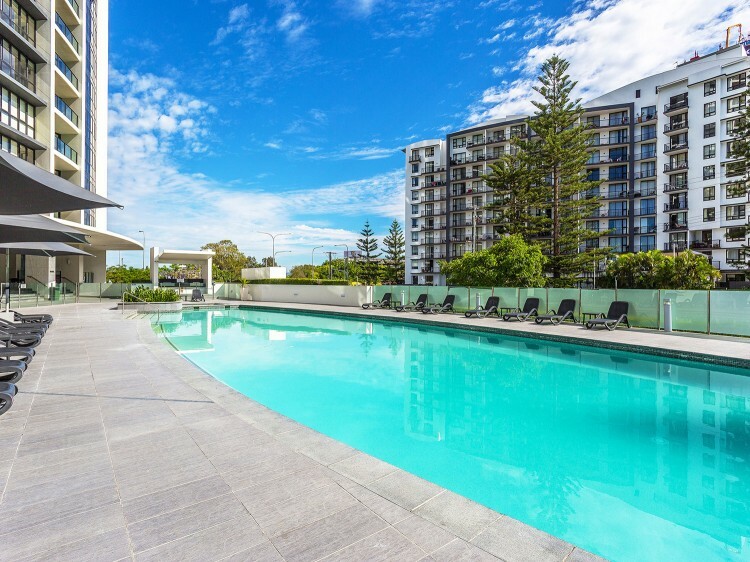 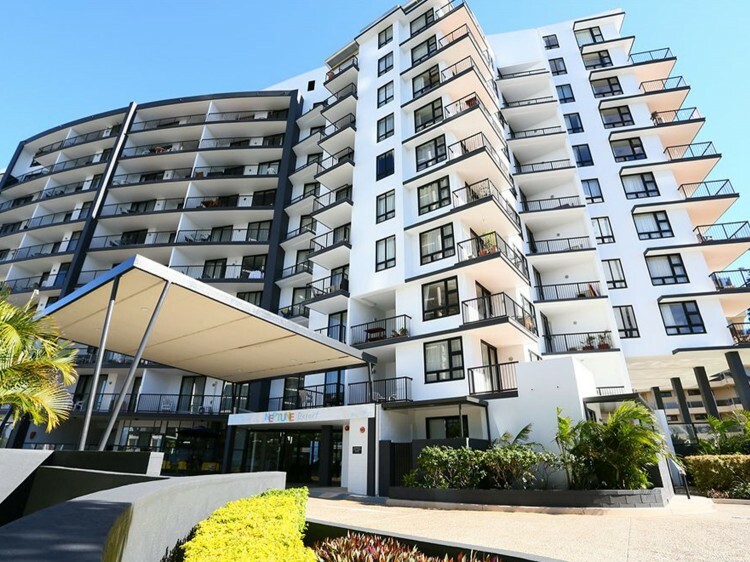 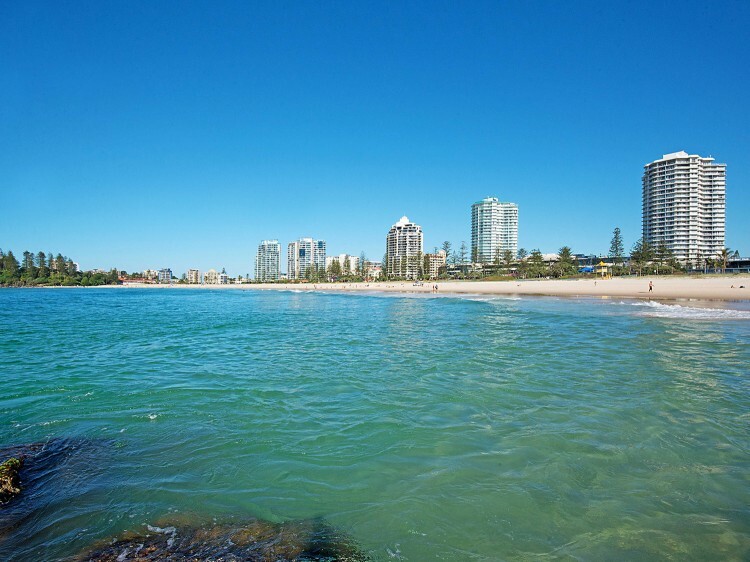 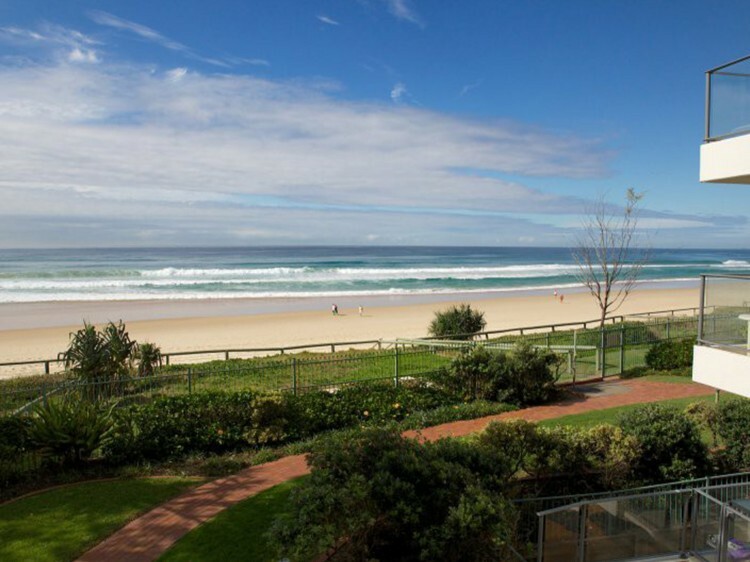 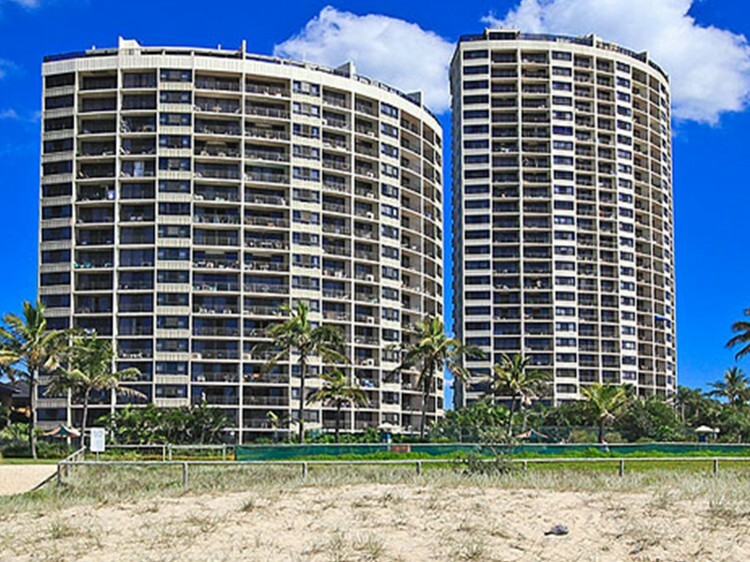 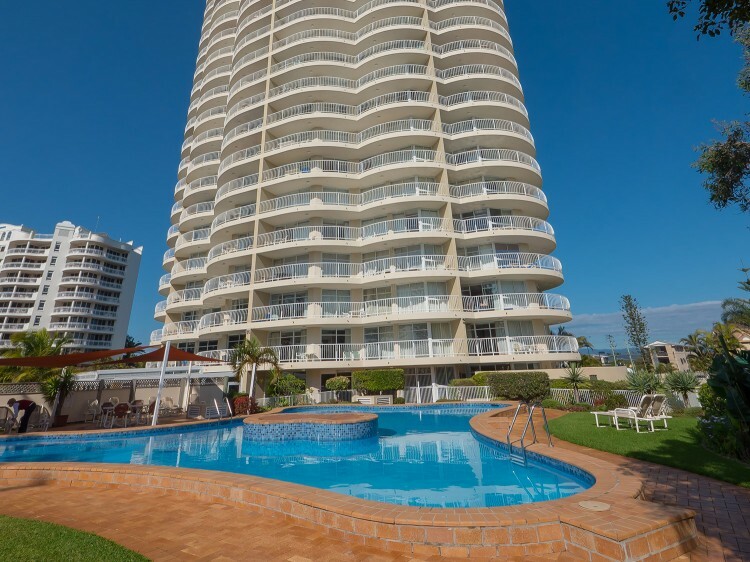 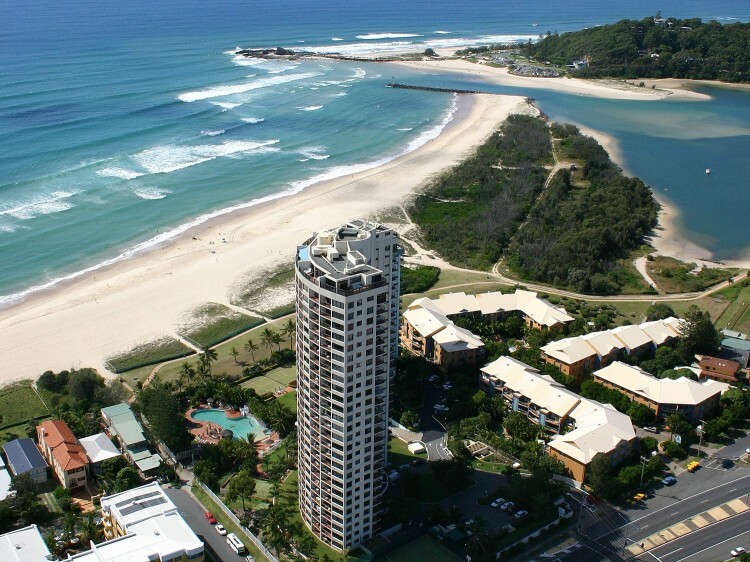 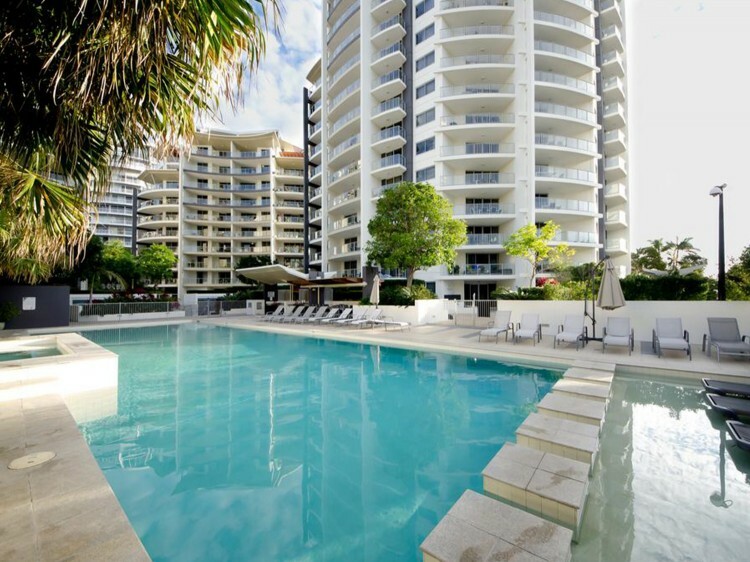 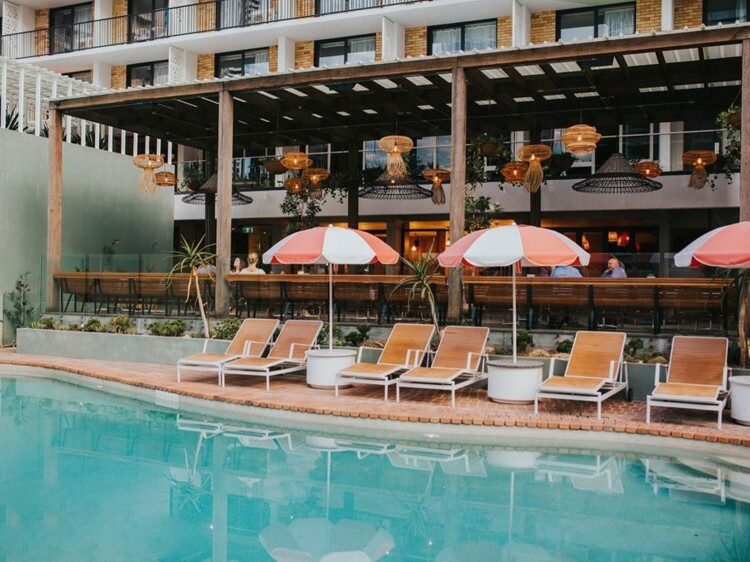 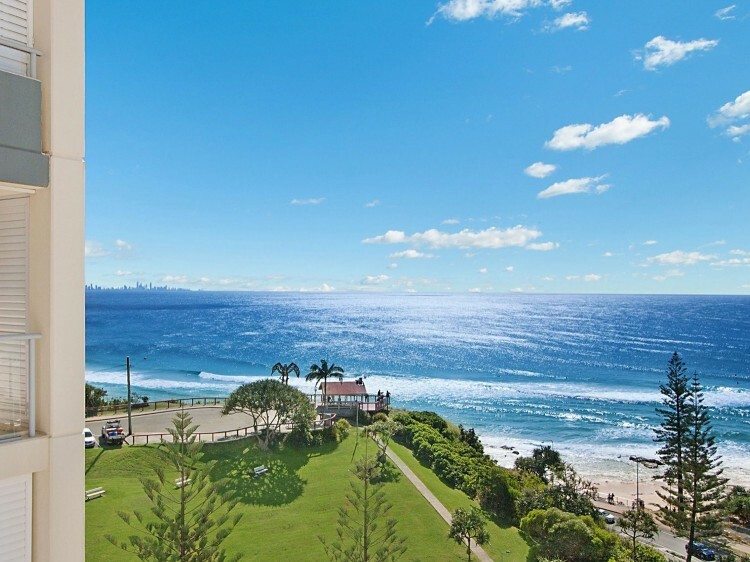 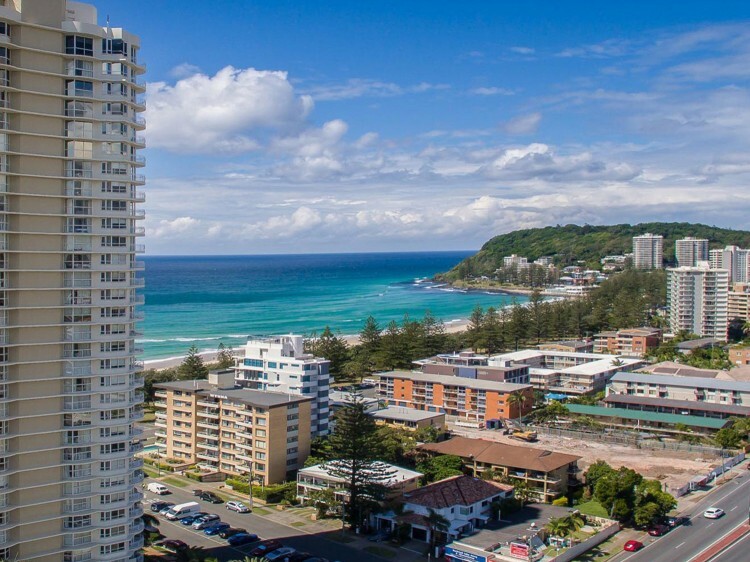 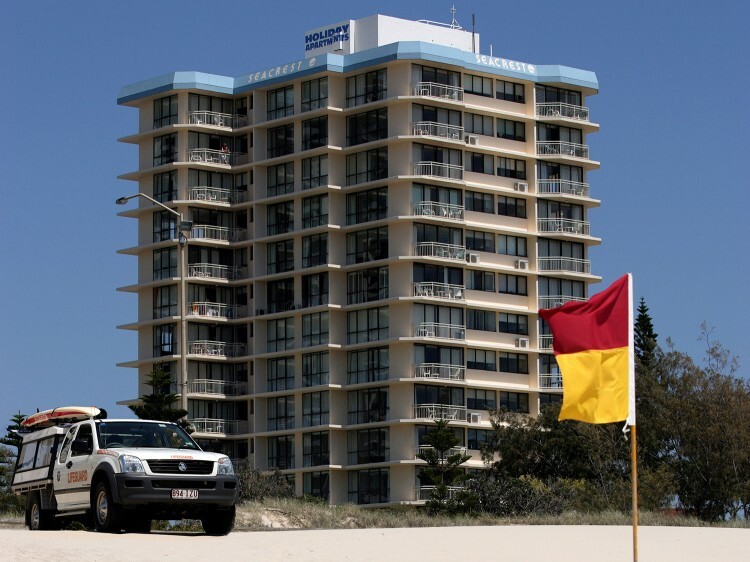 Directory for resorts at Gold Coast Queensland and offering resort accommodation on the Gold Coast. 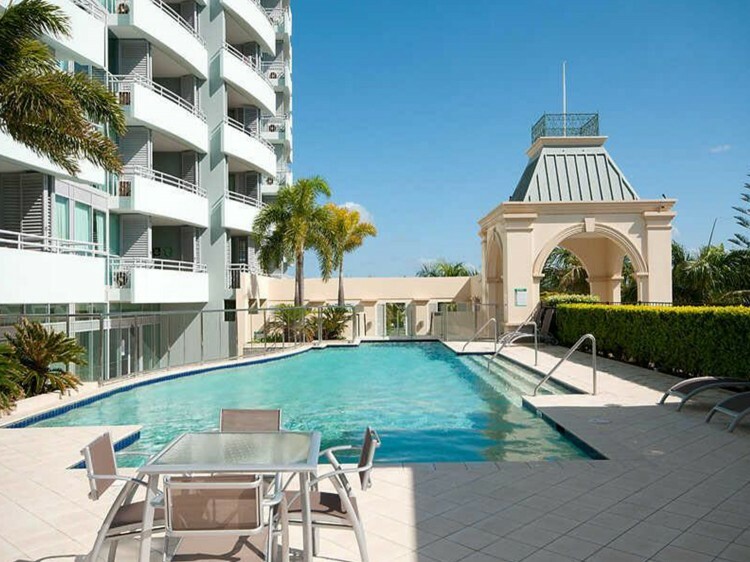 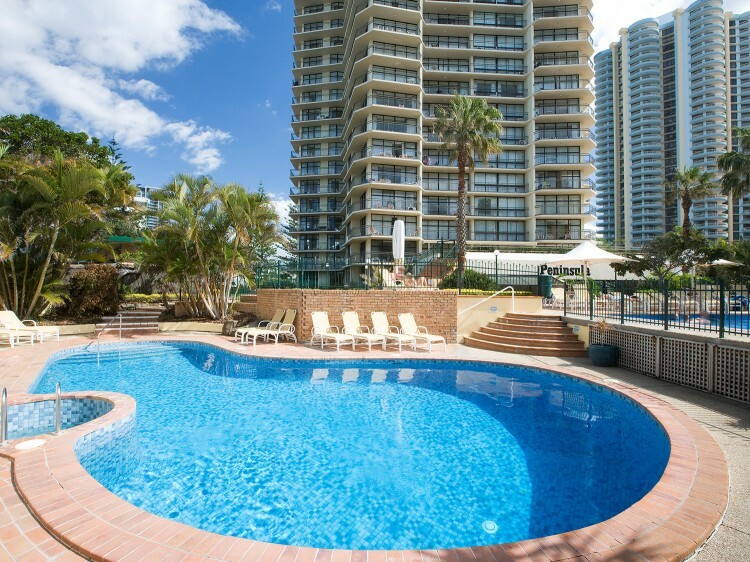 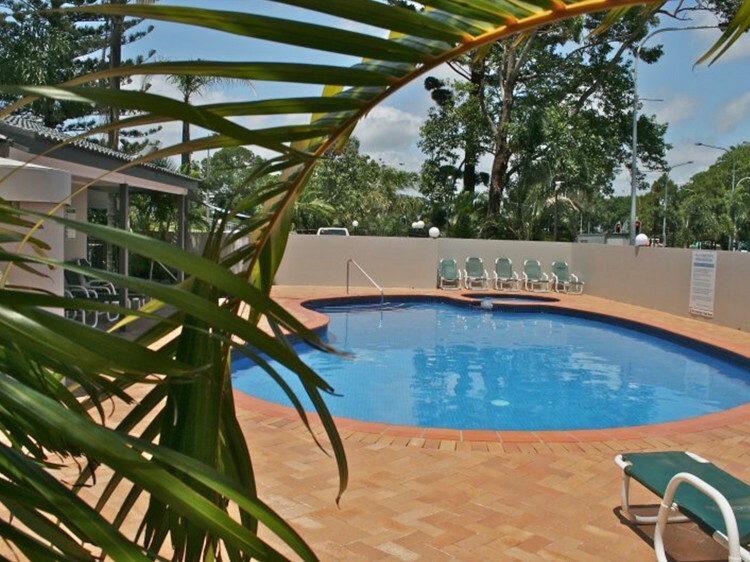 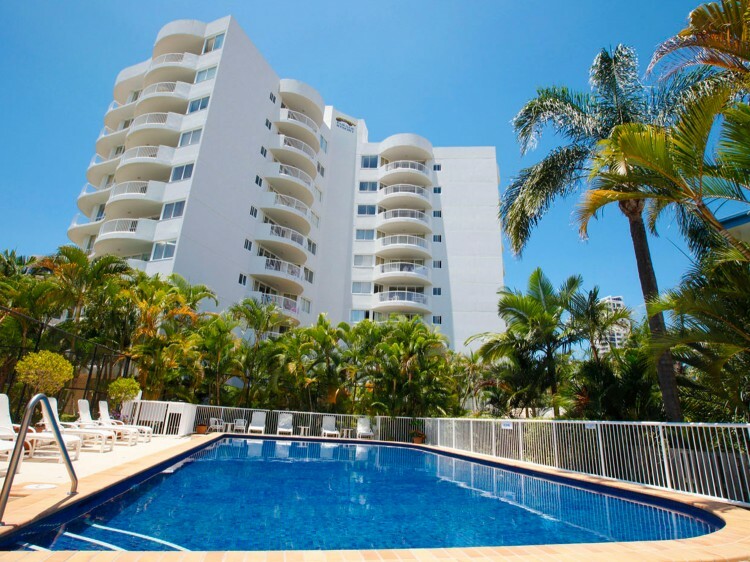 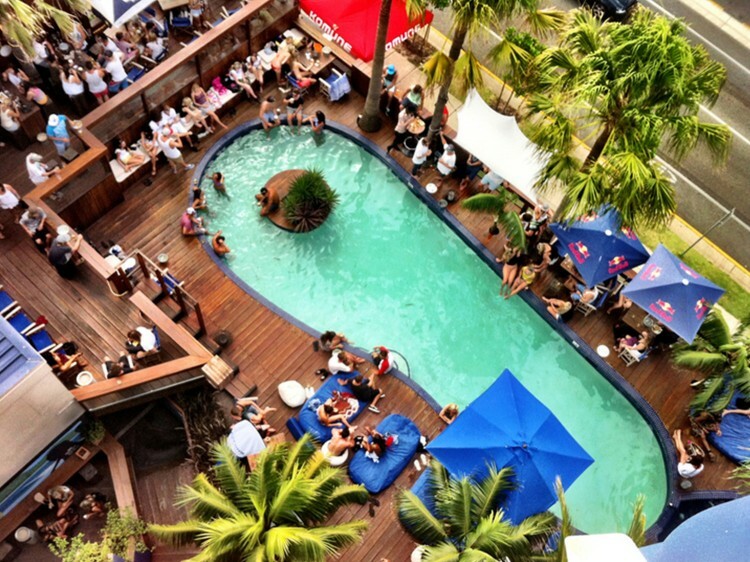 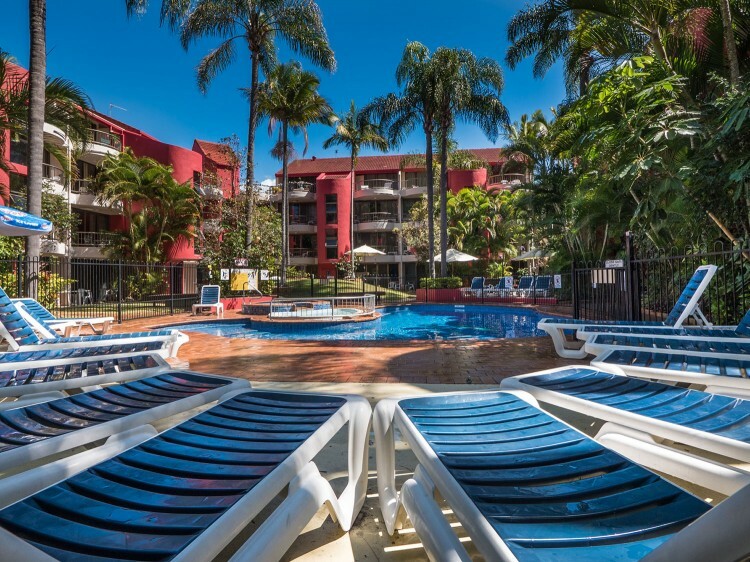 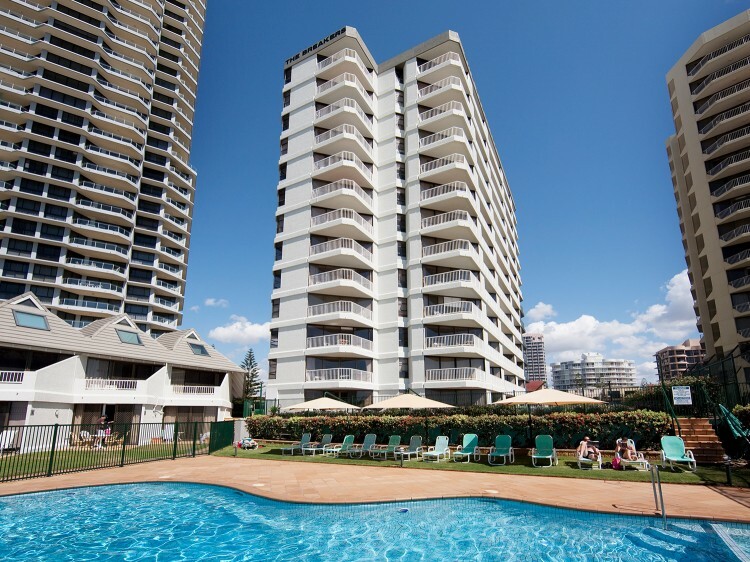 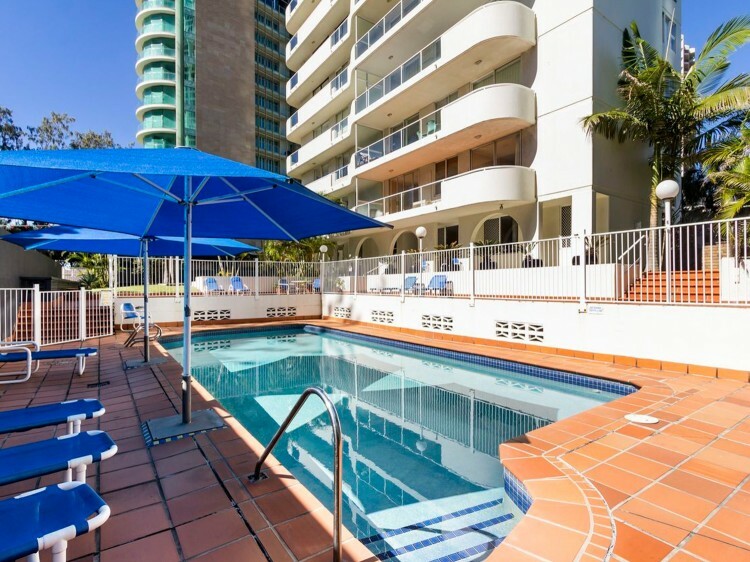 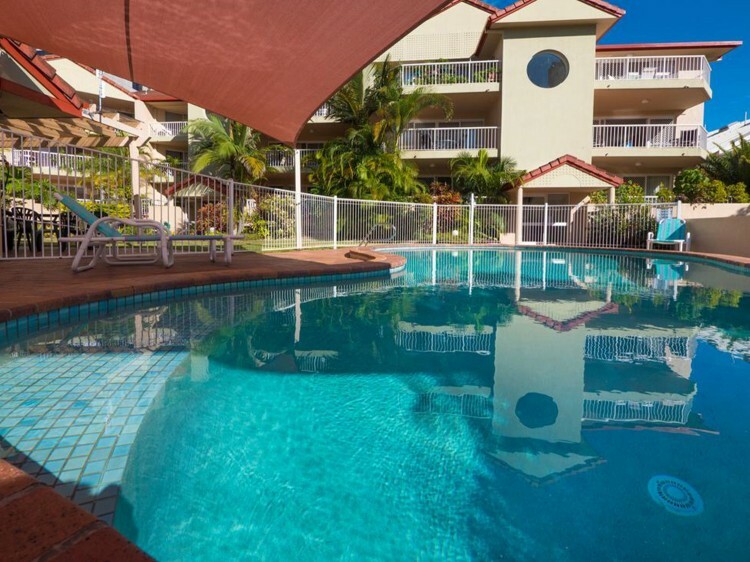 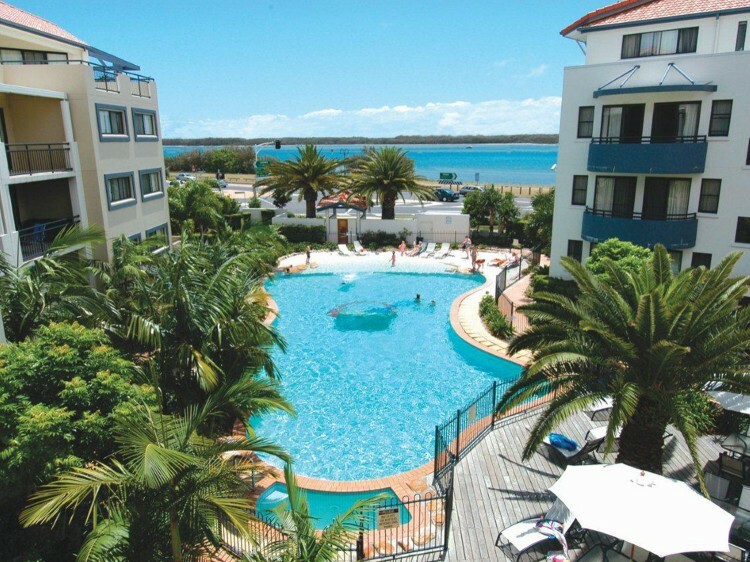 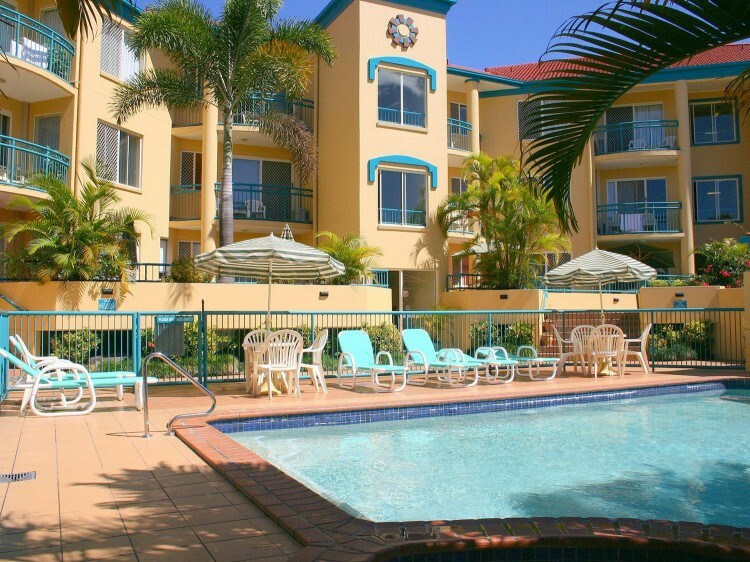 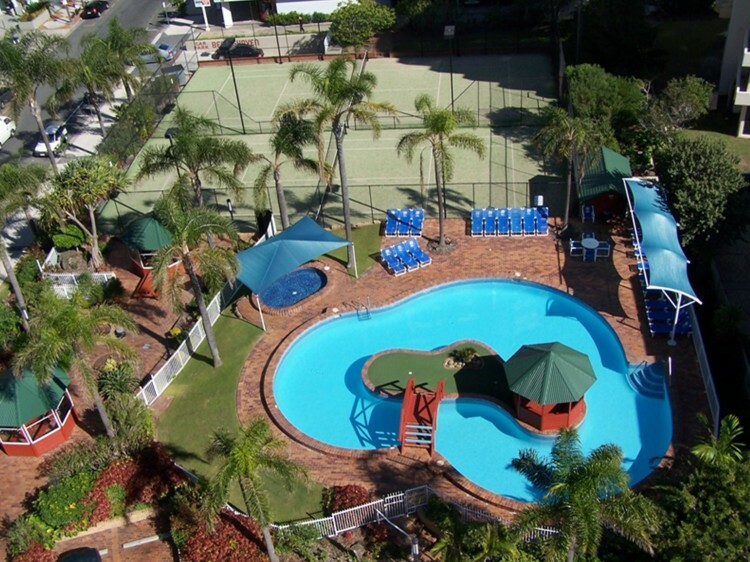 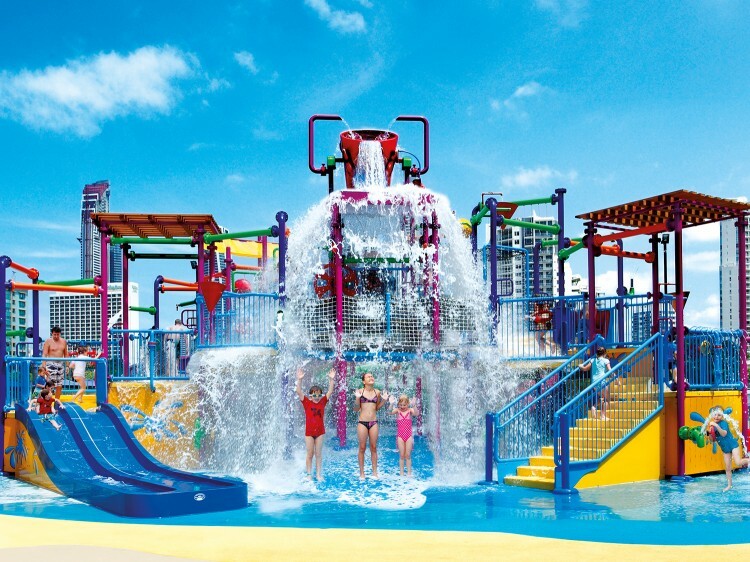 For a discount resort in Gold Coast - call us now or book online. 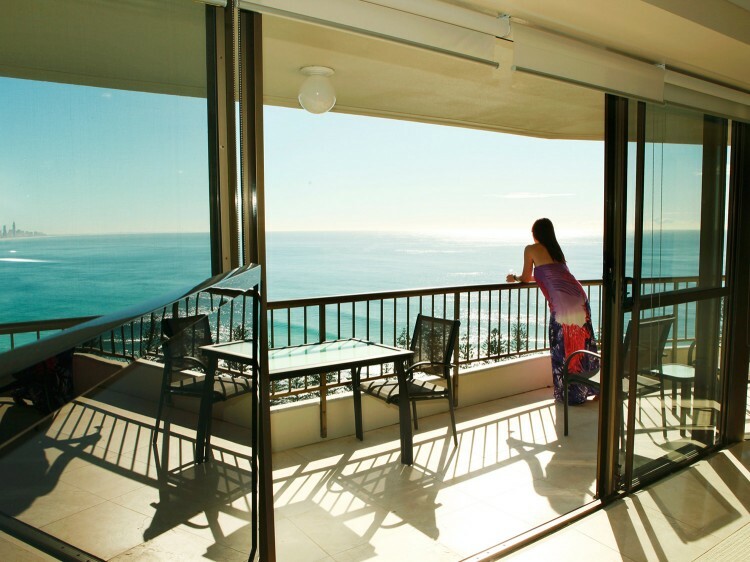 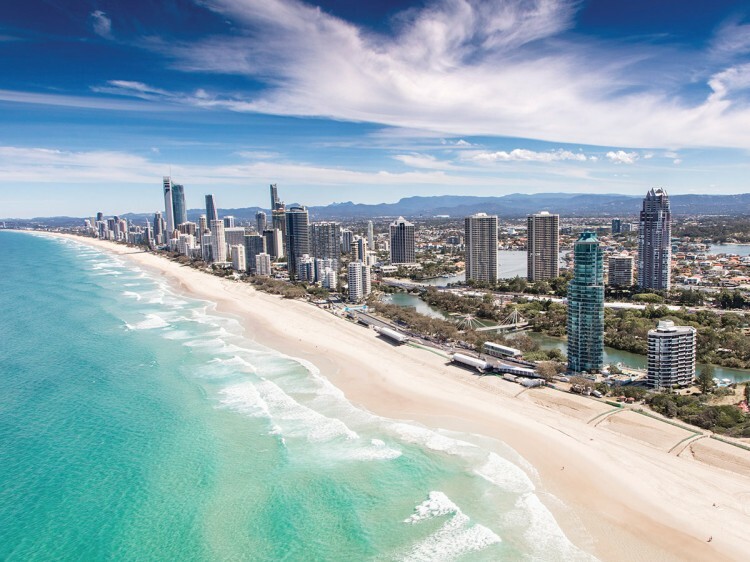 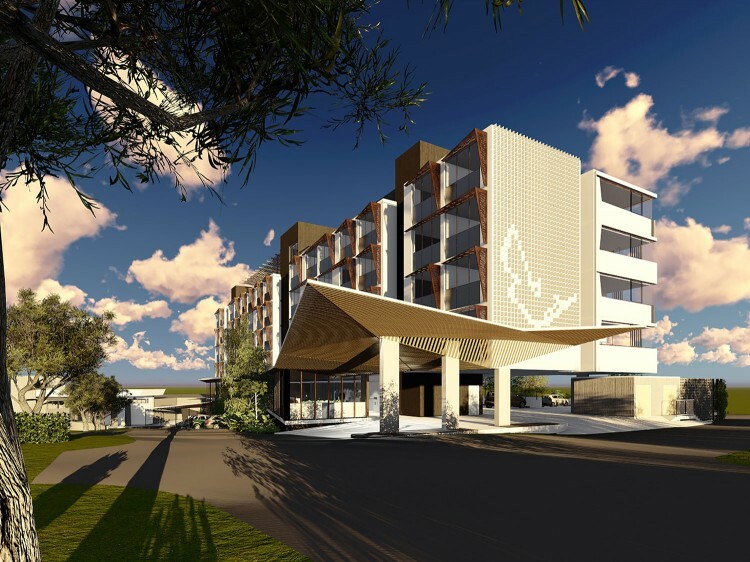 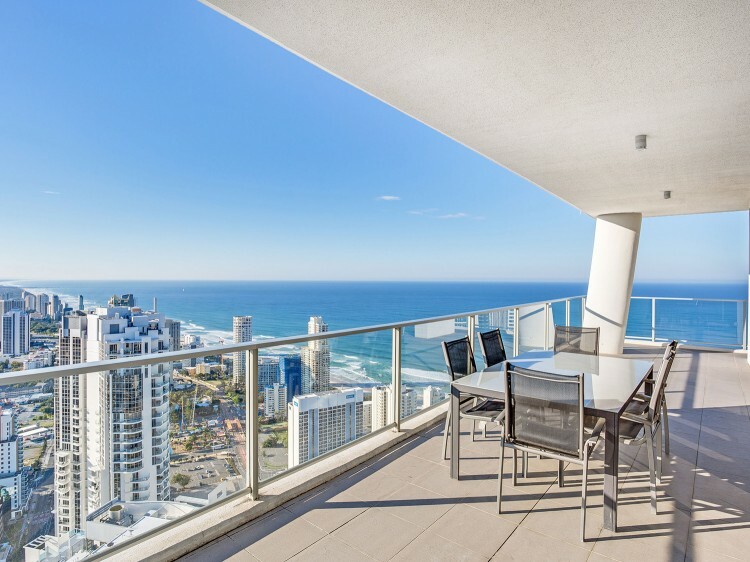 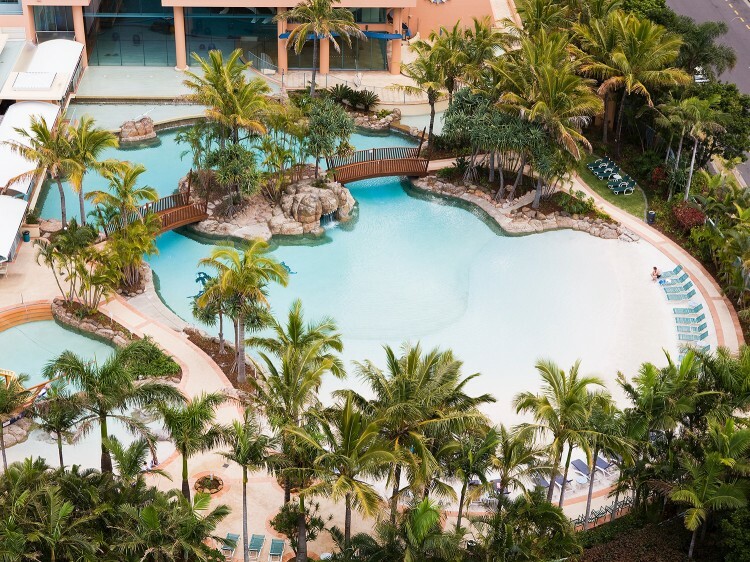 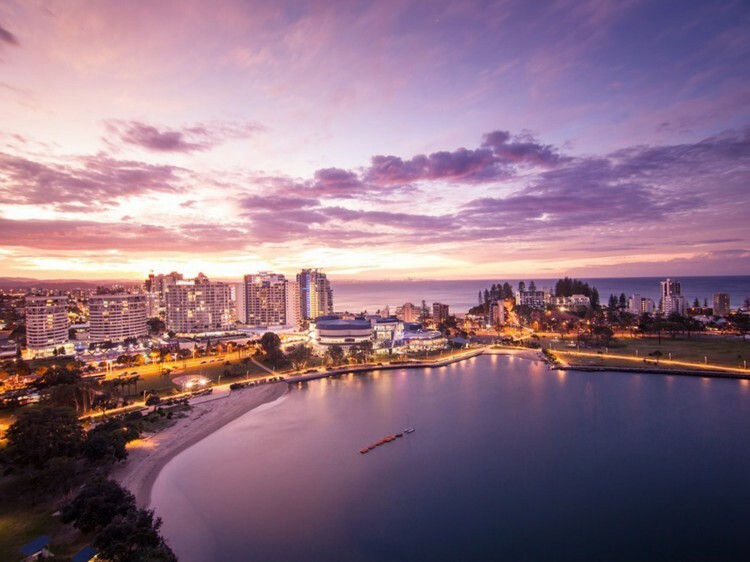 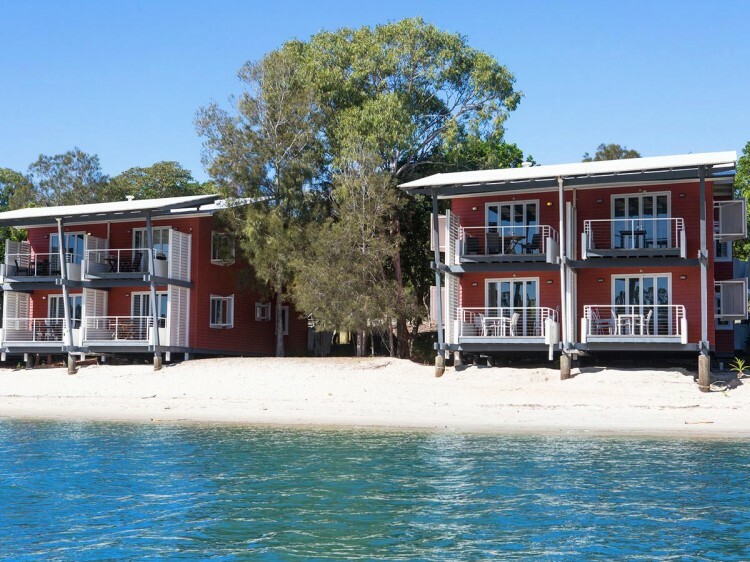 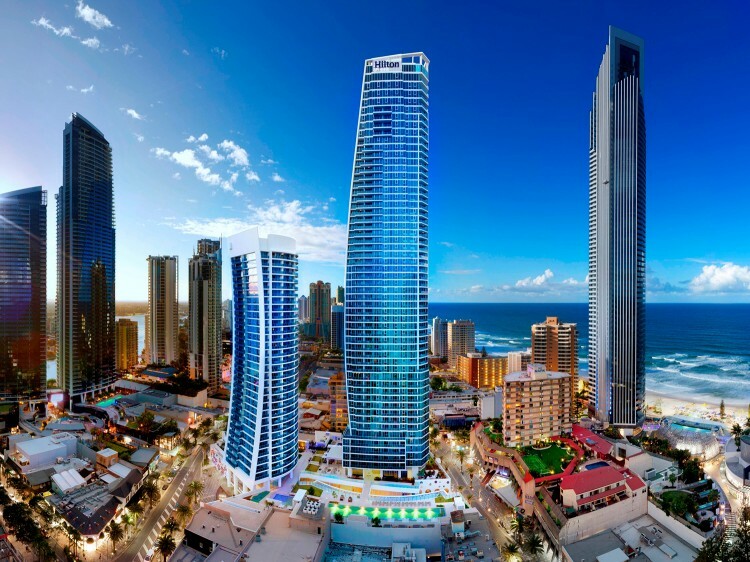 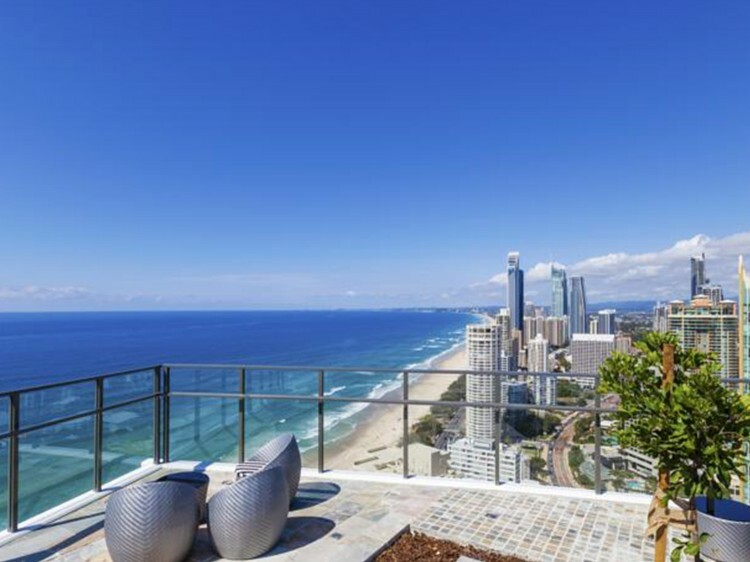 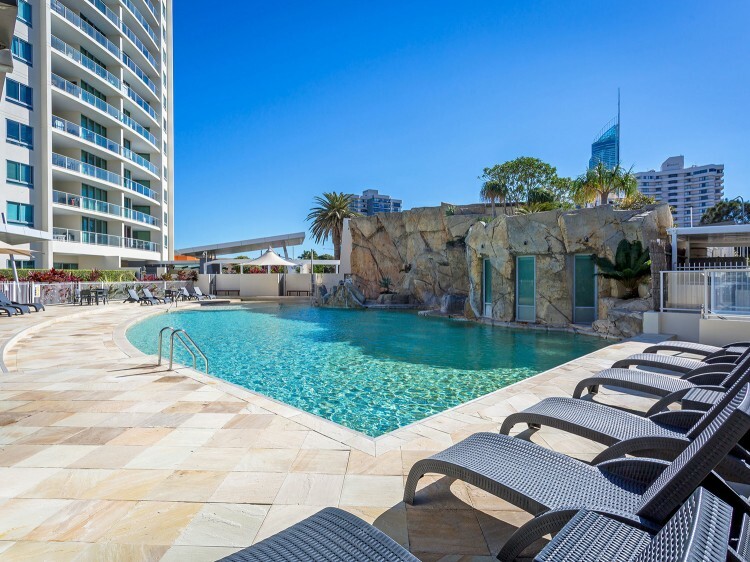 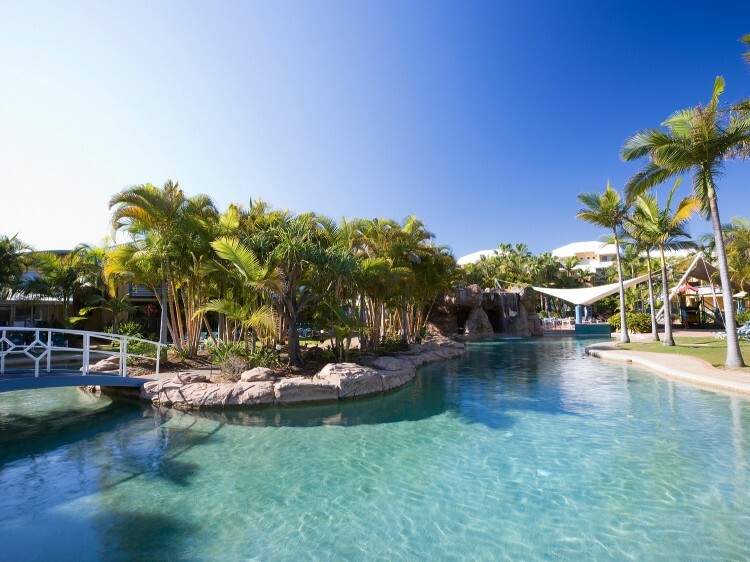 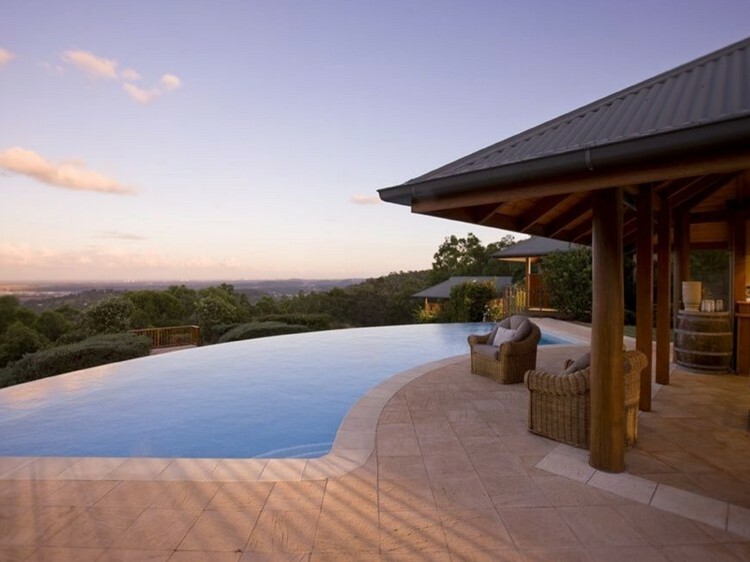 Fantastic hot accommodation deals on Gold Coast resorts from the accommodation specialist - Discover Queensland. 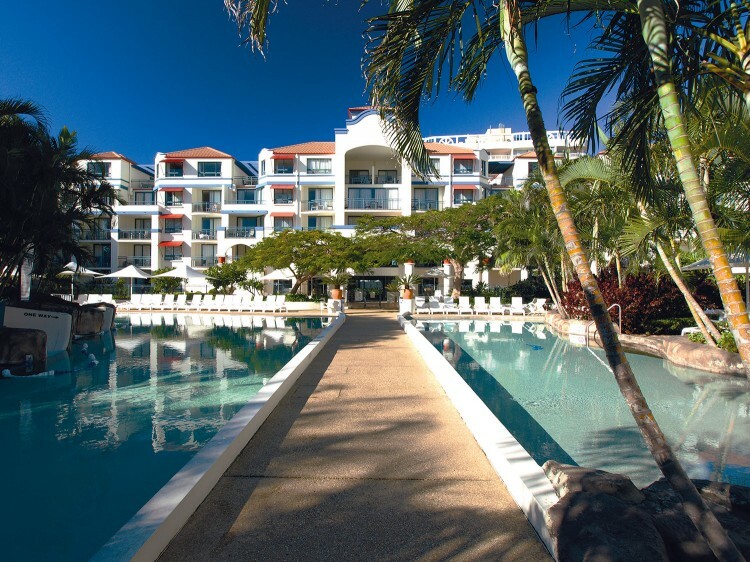 Great choice of resorts. 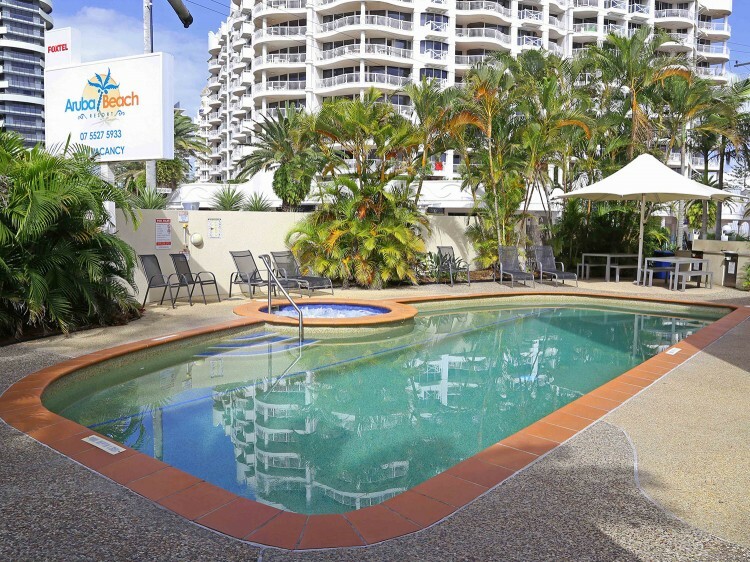 Book in advance or last minute. 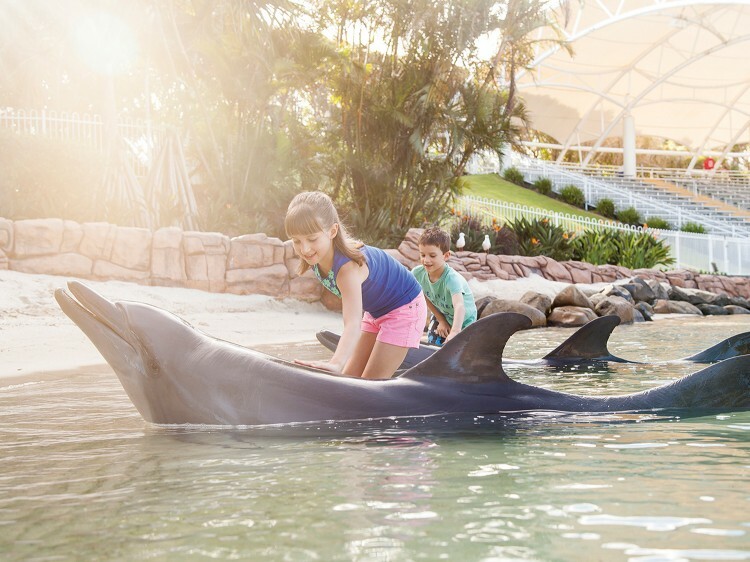 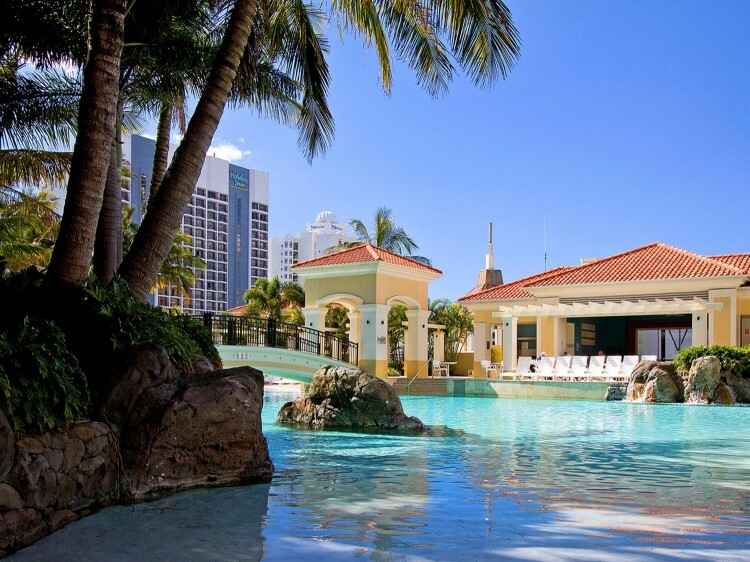 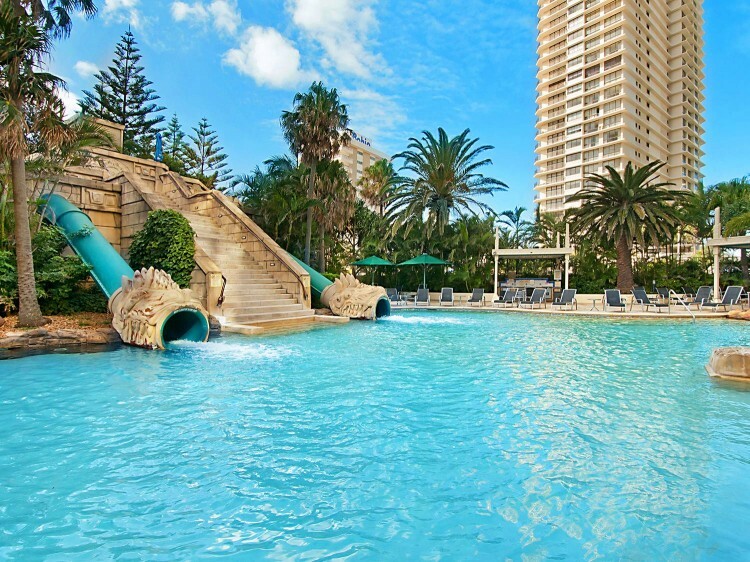 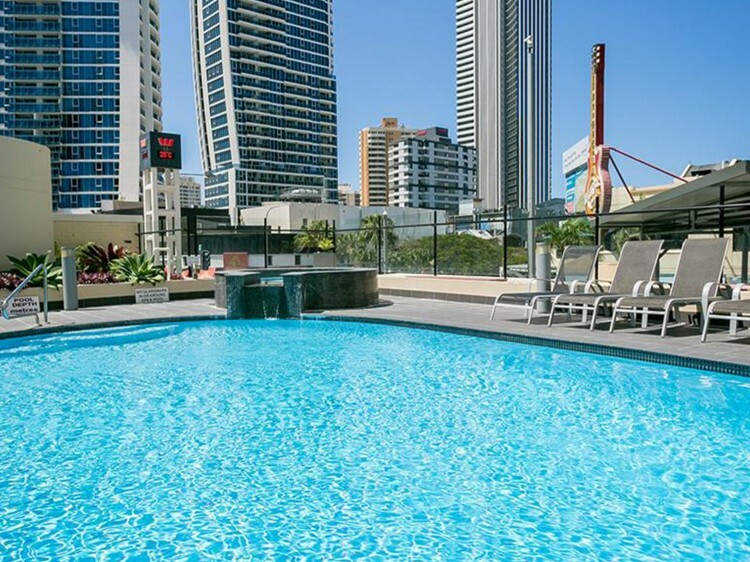 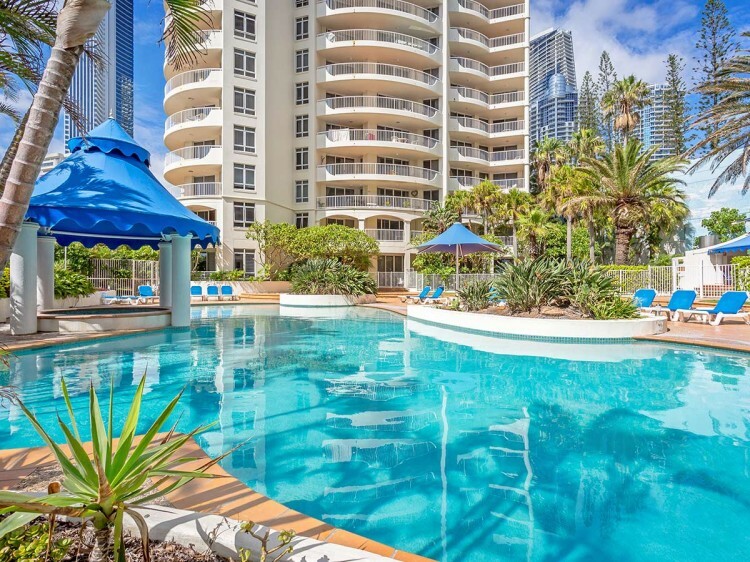 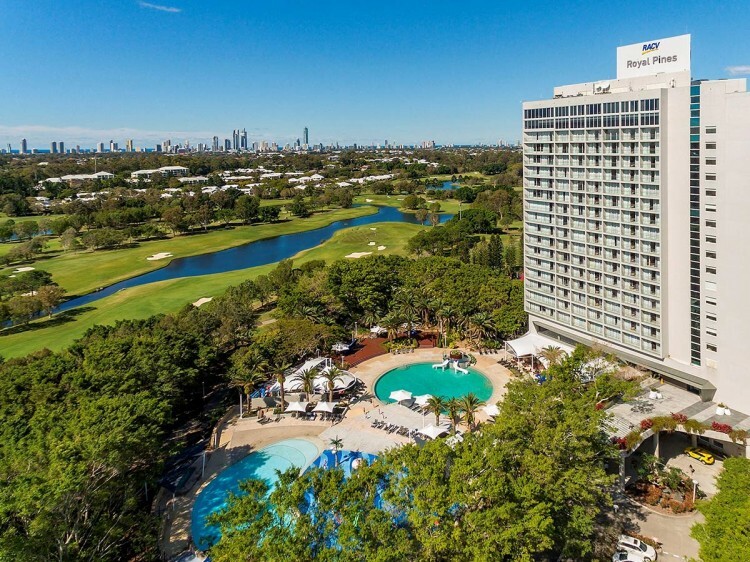 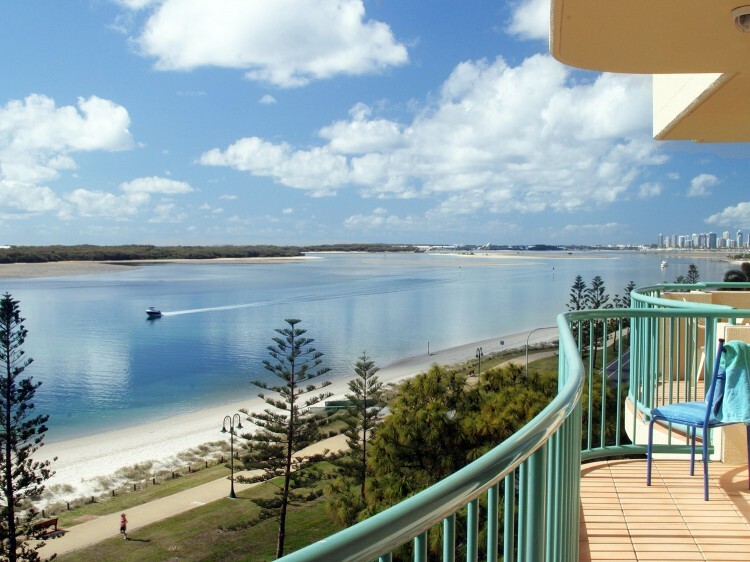 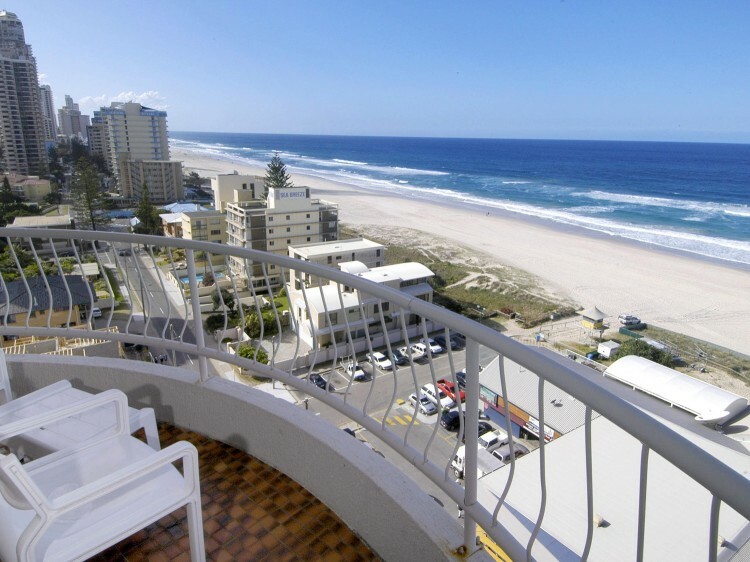 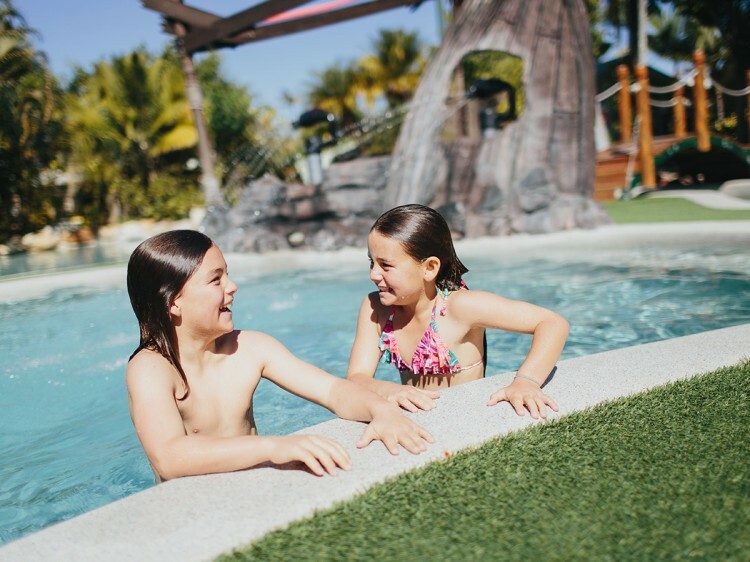 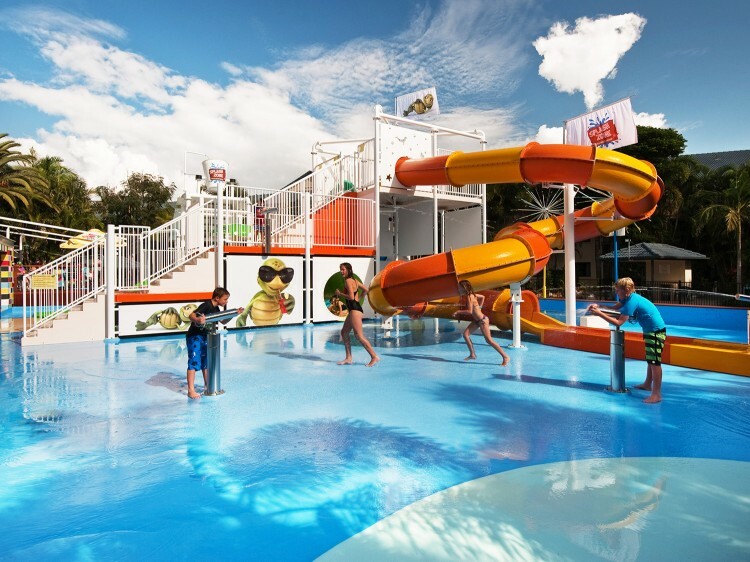 When your searching for Gold Coast resorts visit Discover Queensland and compare our discount resorts.